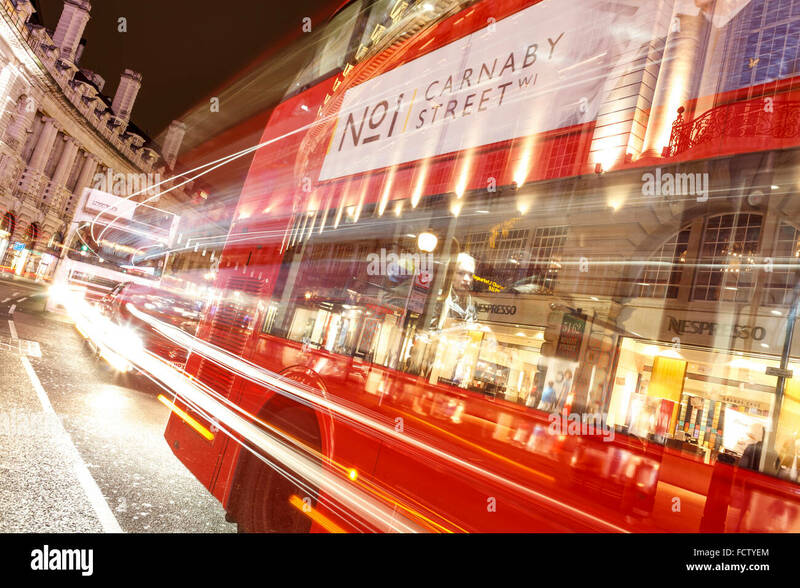 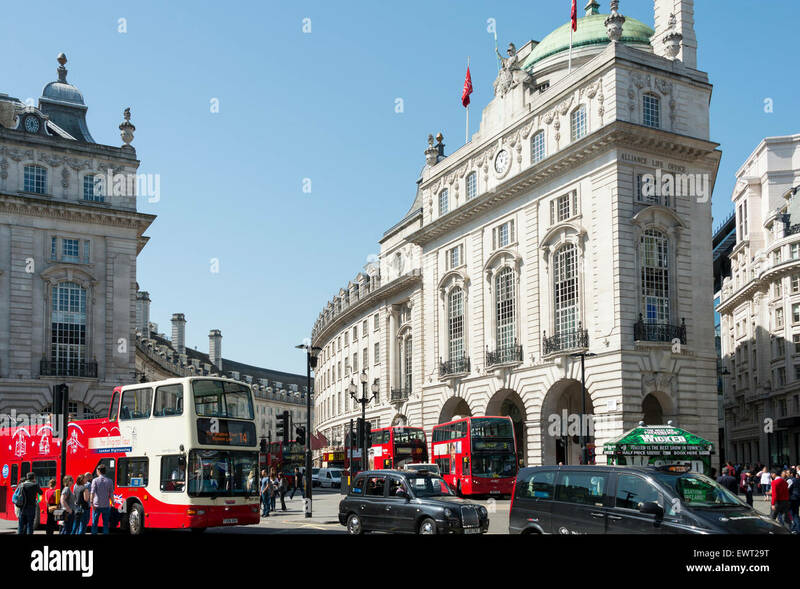 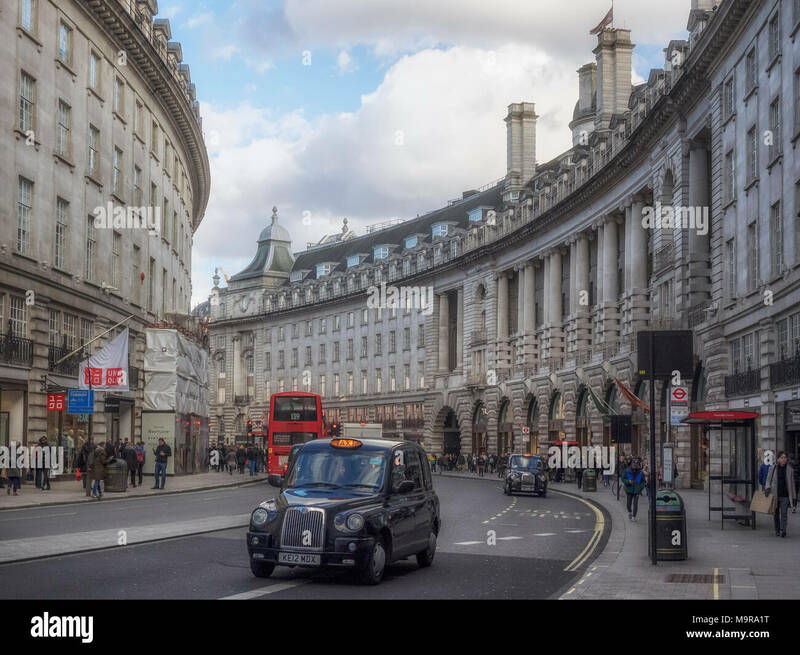 A taxi cab and a London bus at the entrance to Regent Street, London, England, UK. 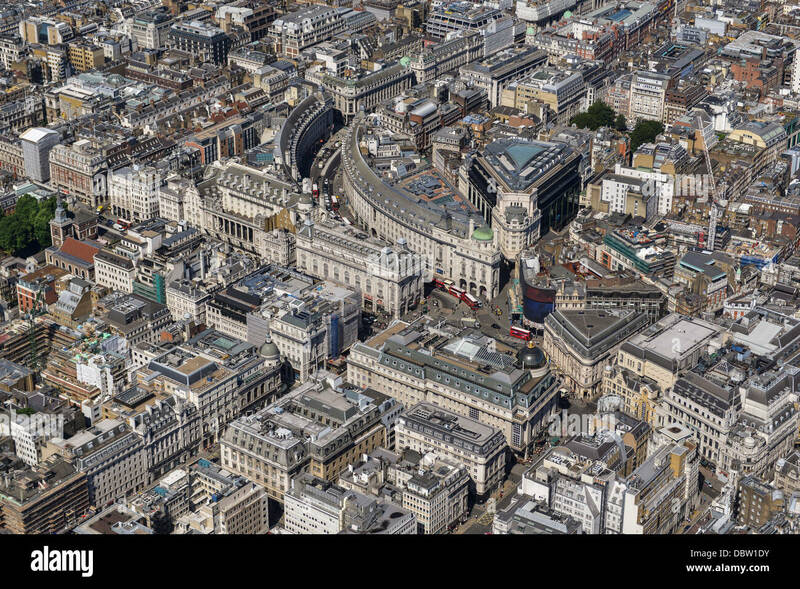 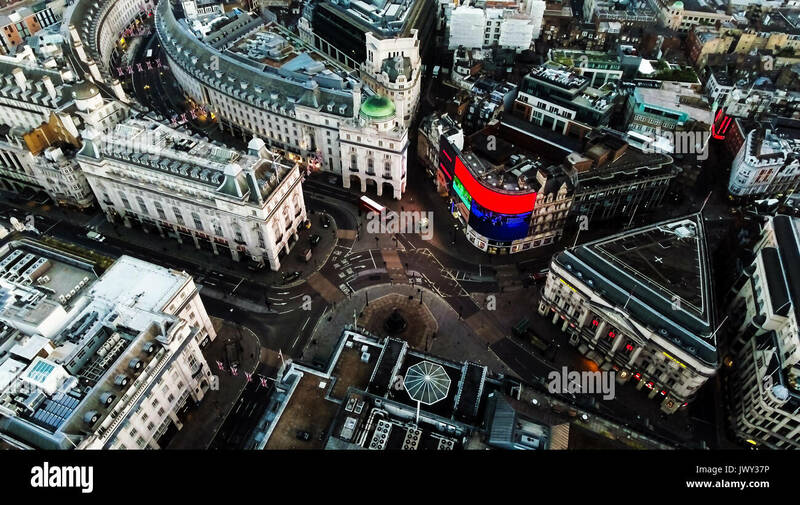 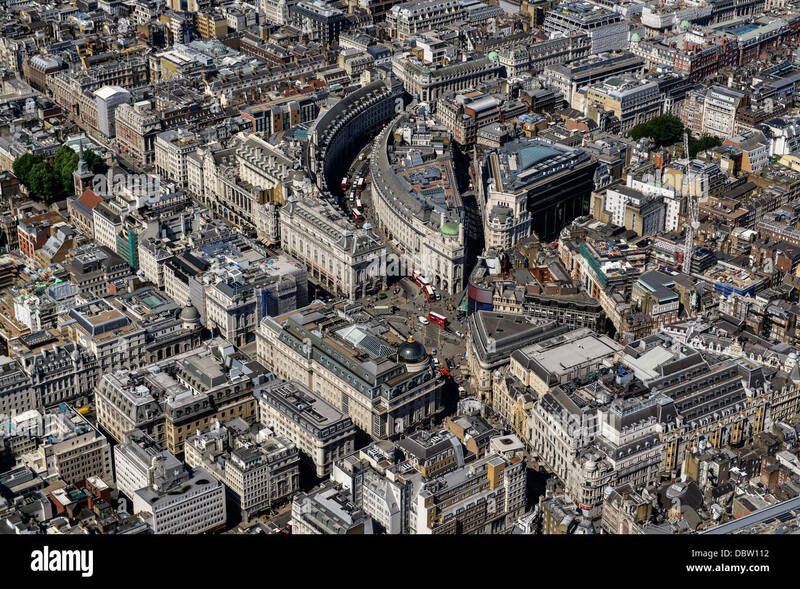 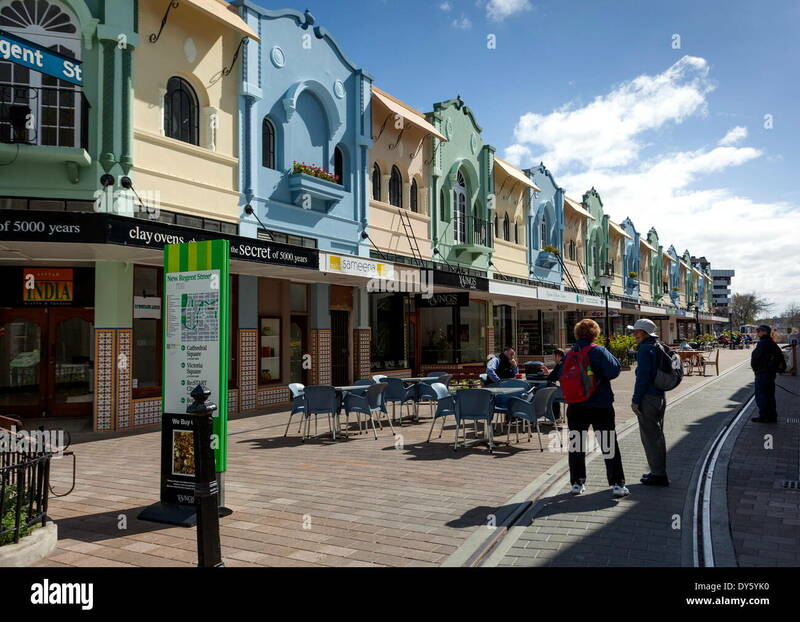 Aerial photograph of Regent Street and Surrounding Area. 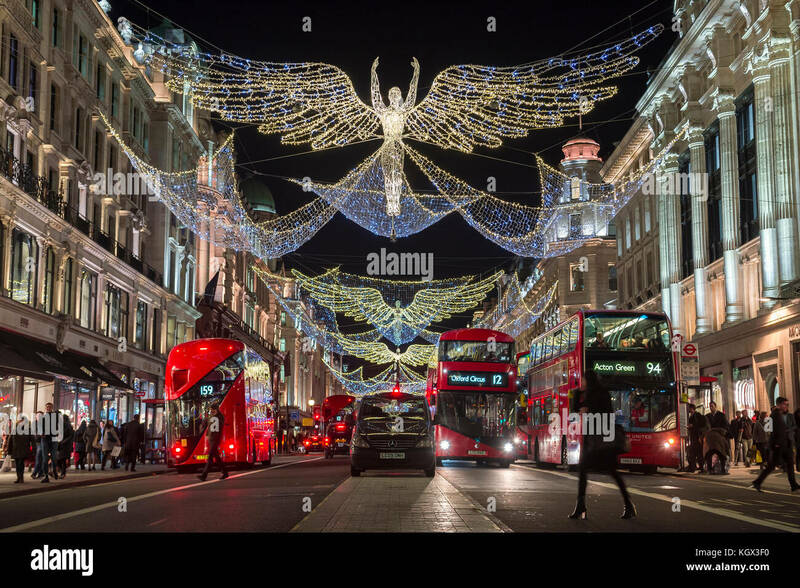 LONDON - NOVEMBER 18, 2016: Red double-decker bus pass under twinkling Christmas angels lighting up the upscale Regent Street. 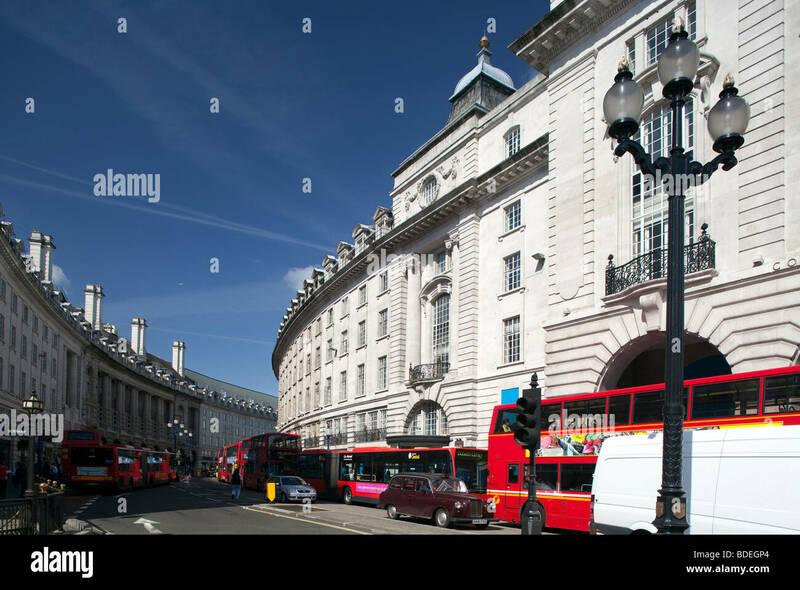 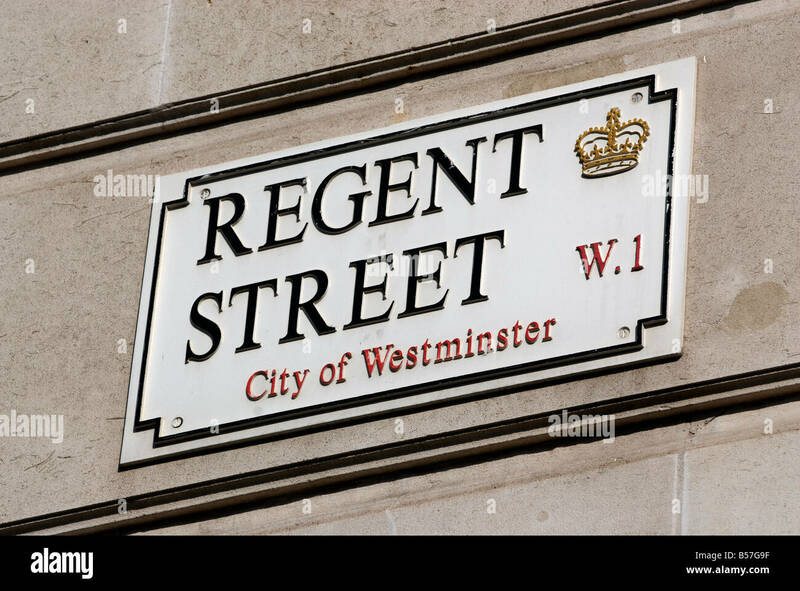 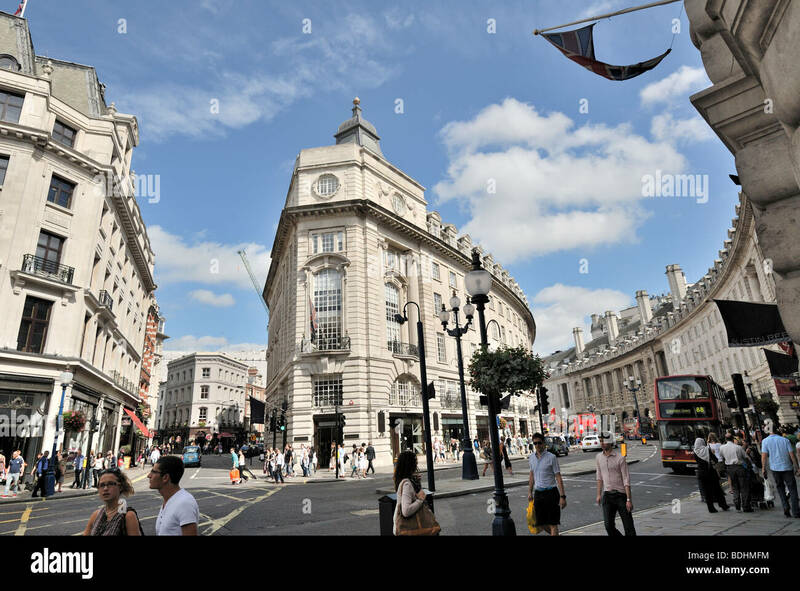 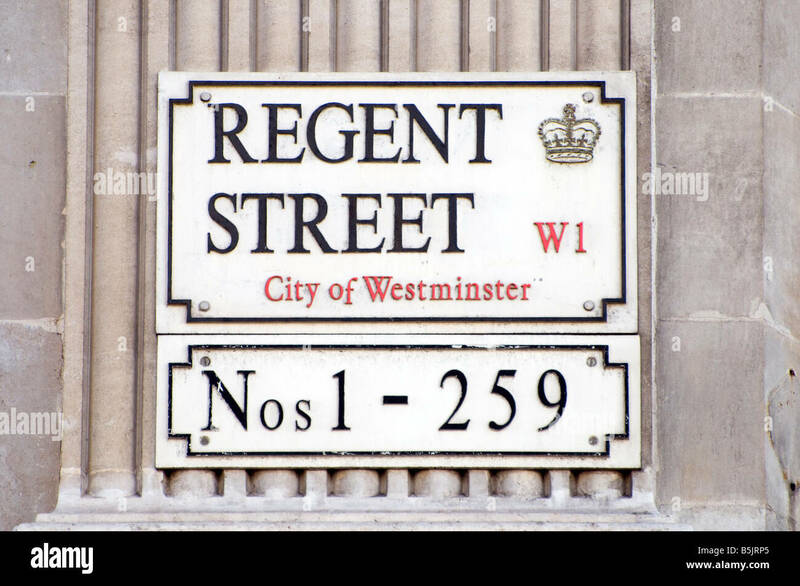 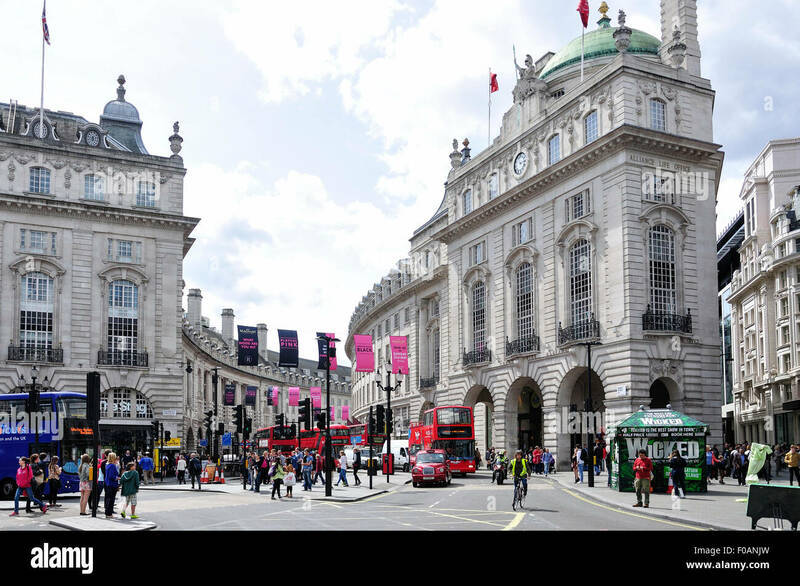 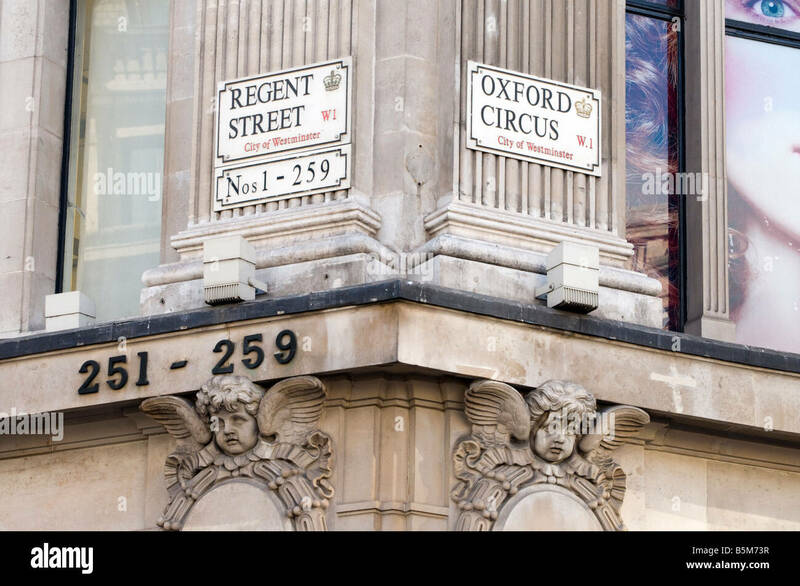 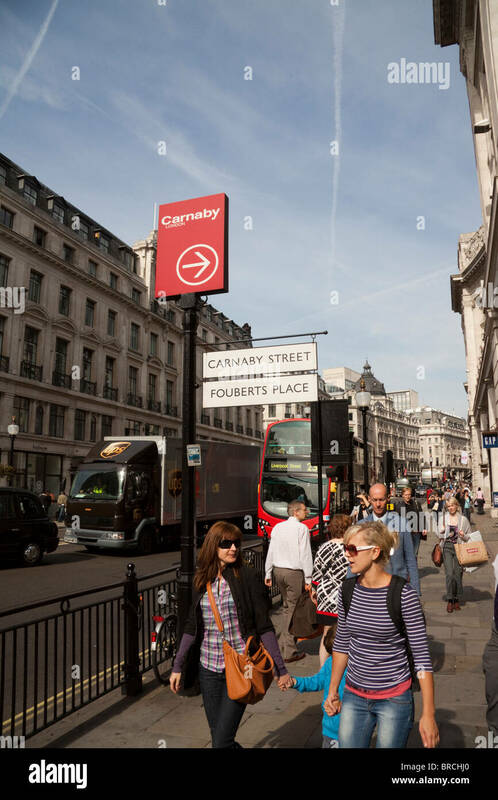 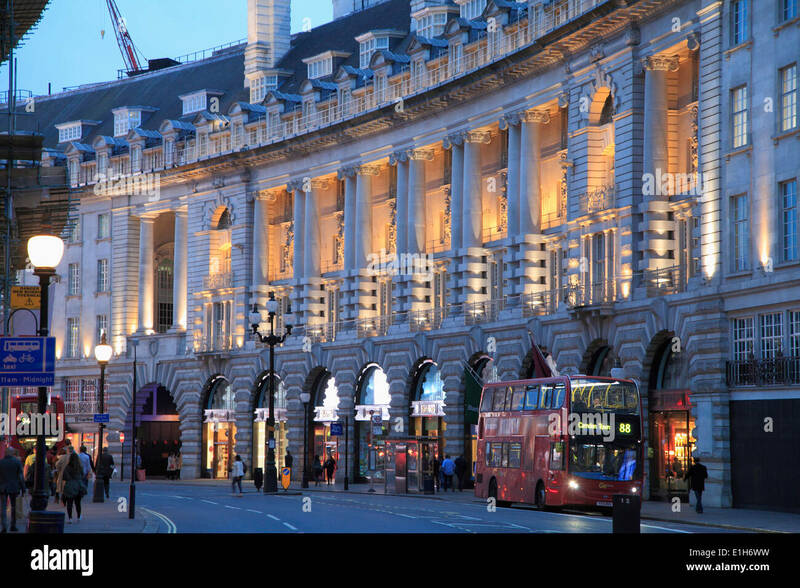 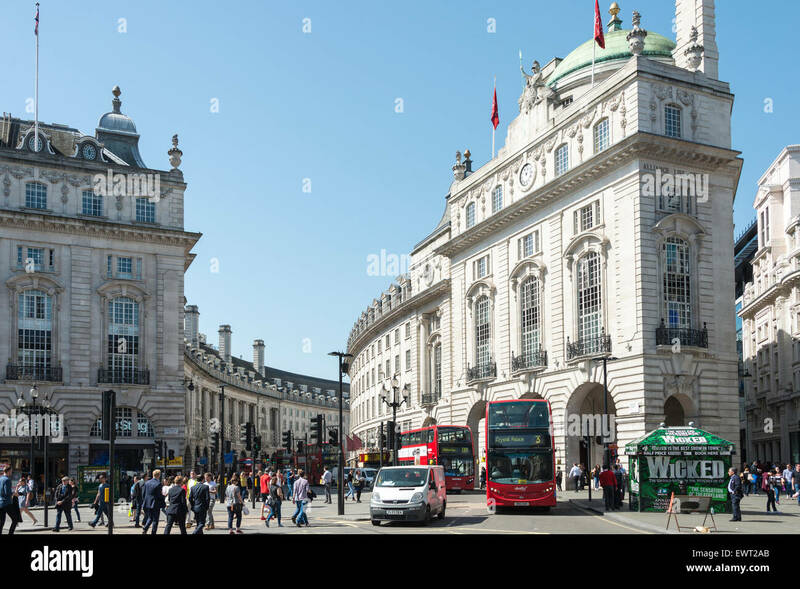 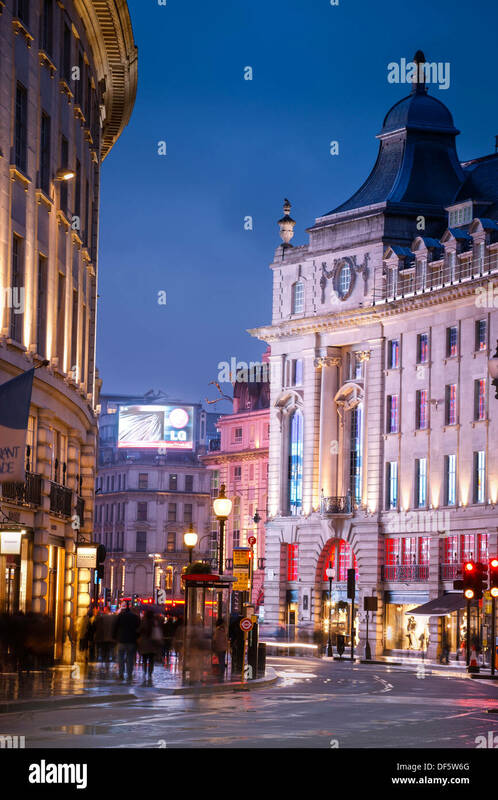 Detail of buildings in Regent Street off Piccadilly Circus in London's West End. 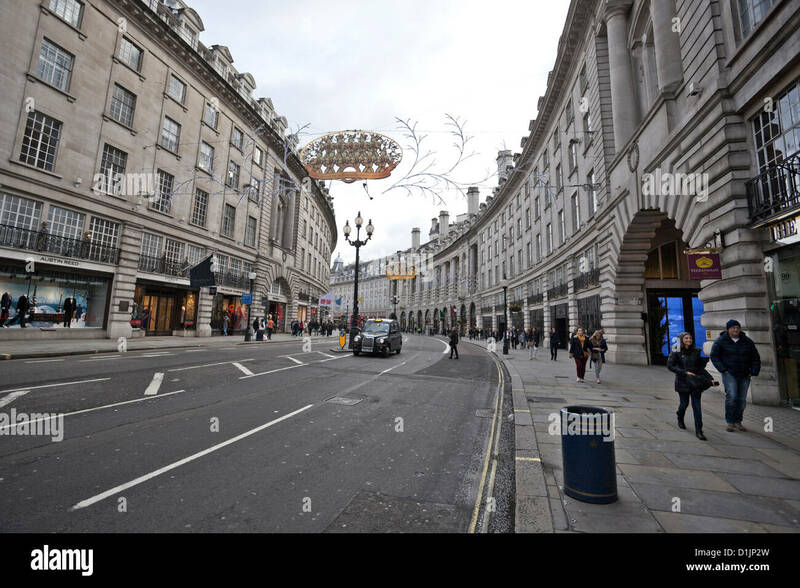 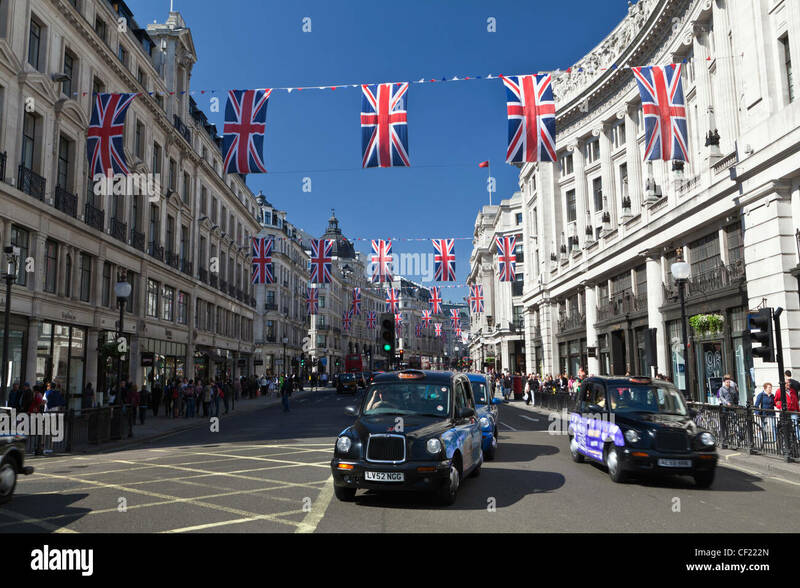 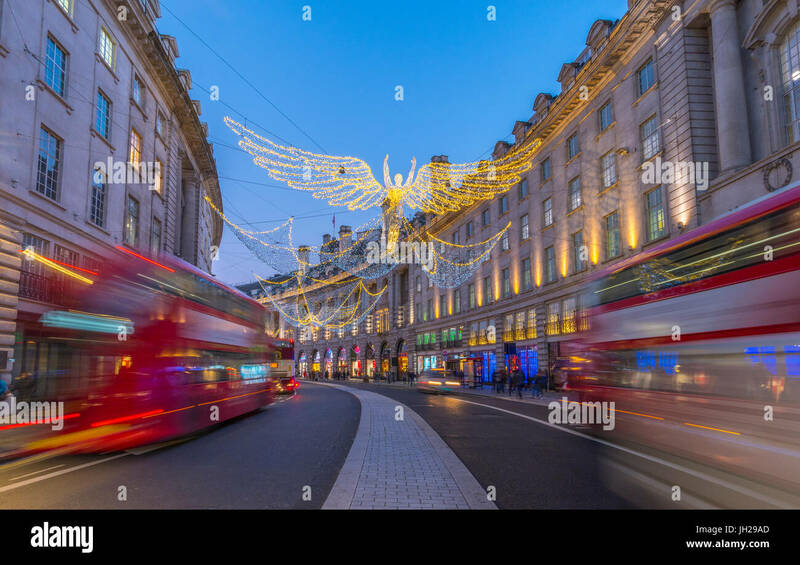 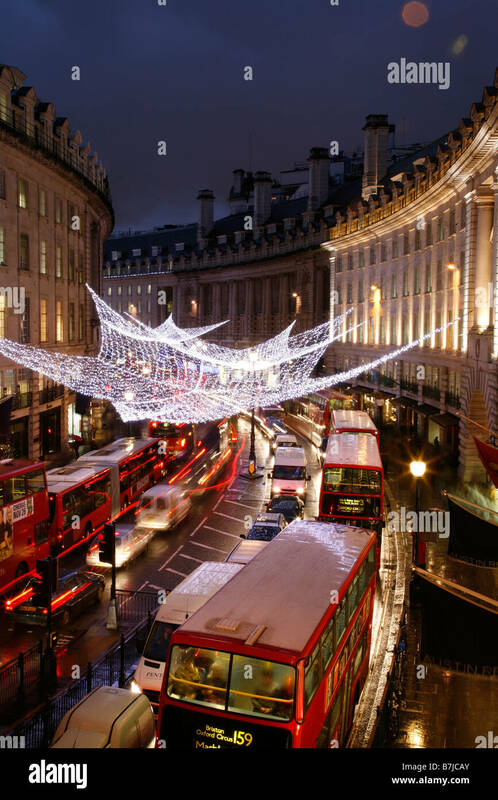 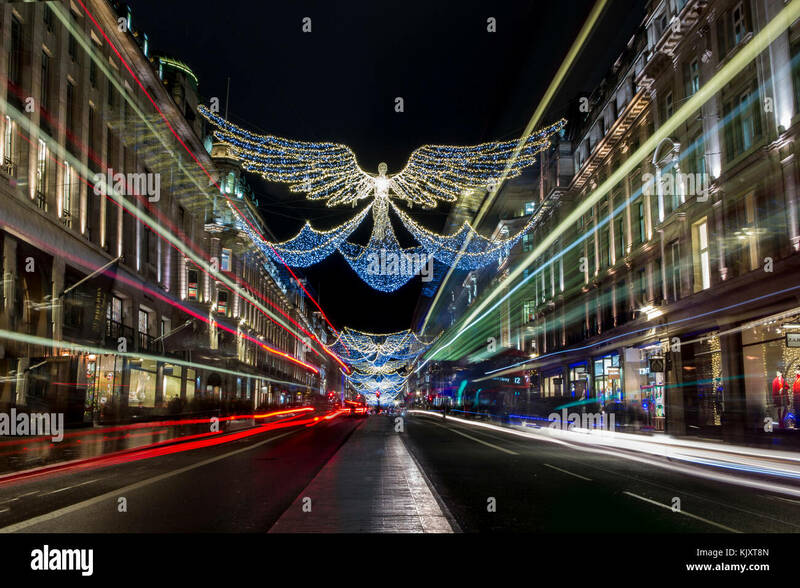 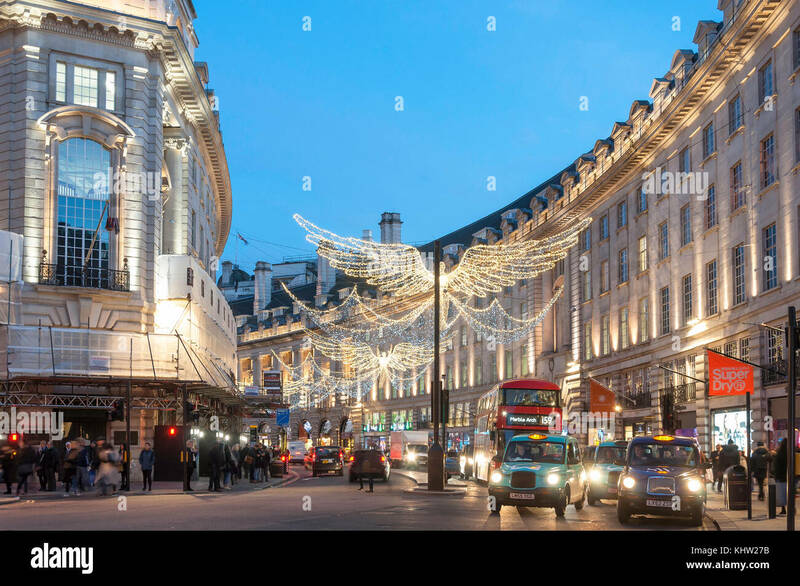 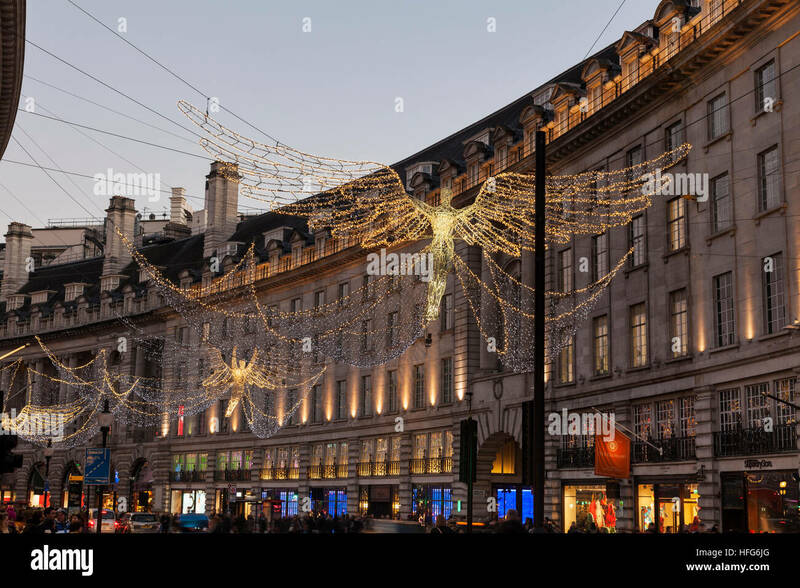 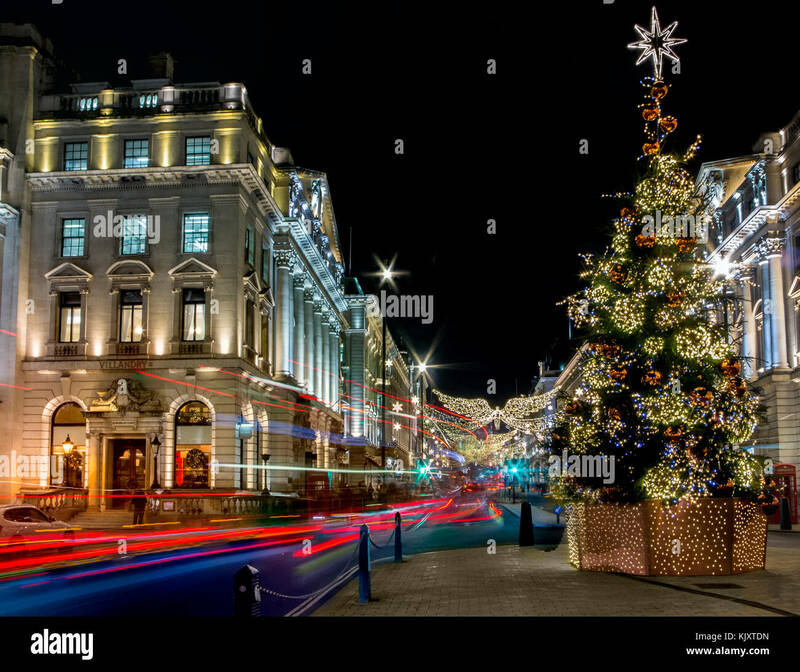 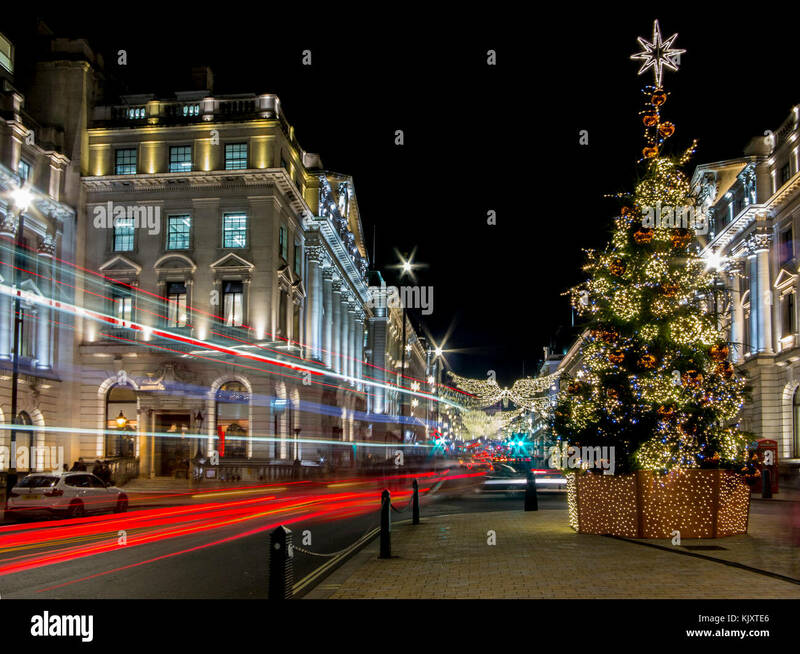 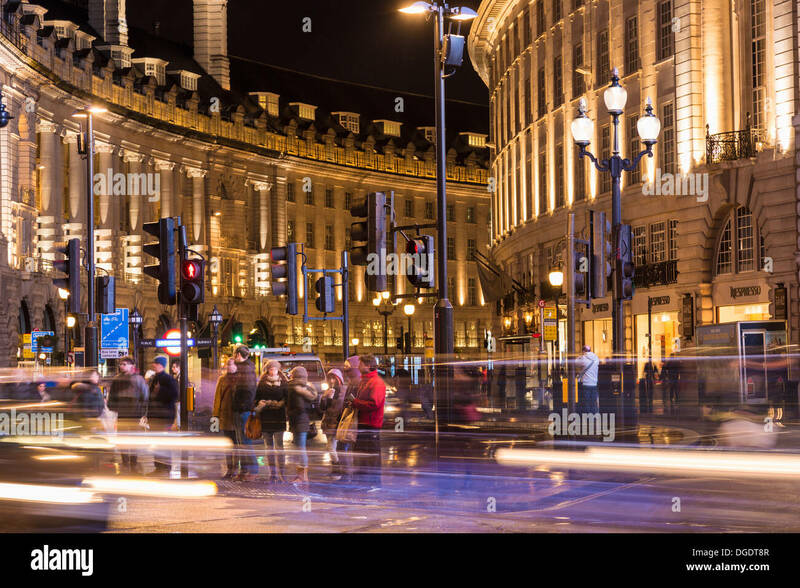 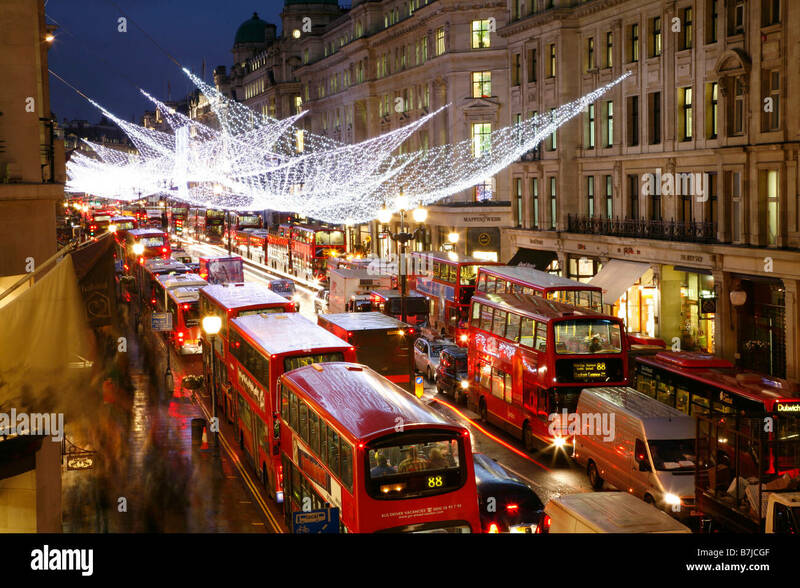 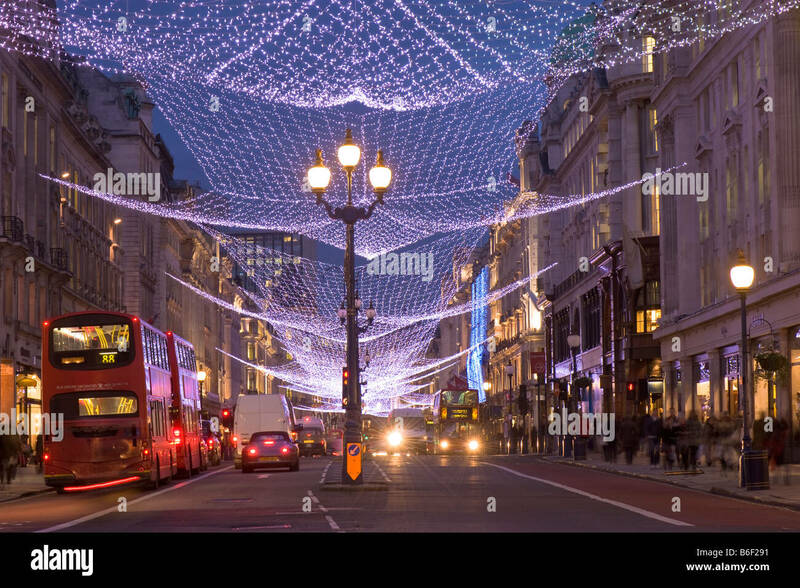 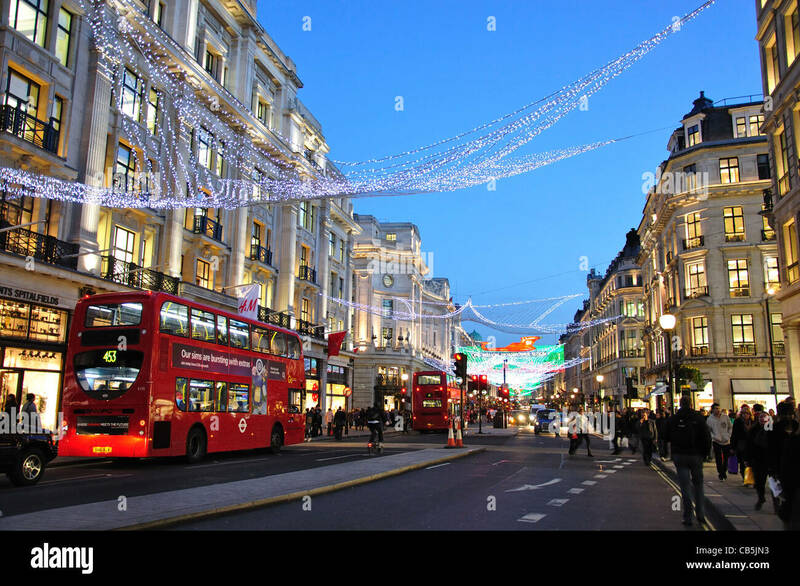 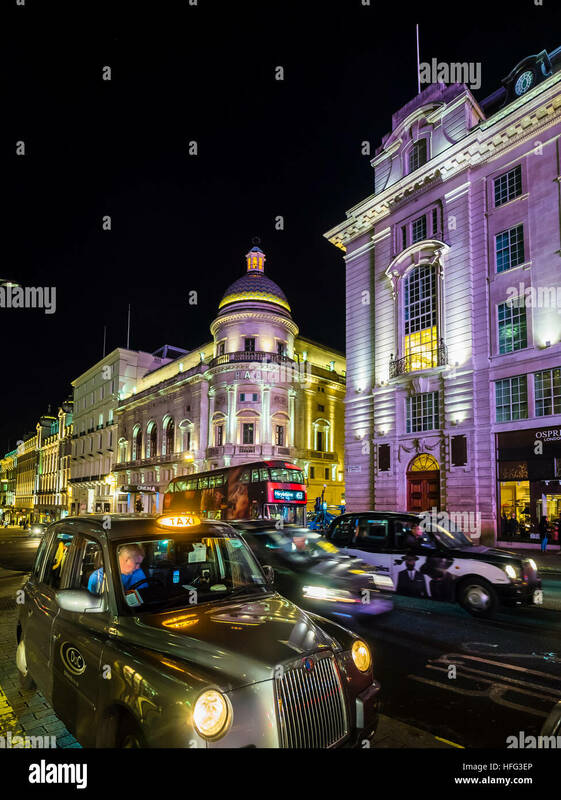 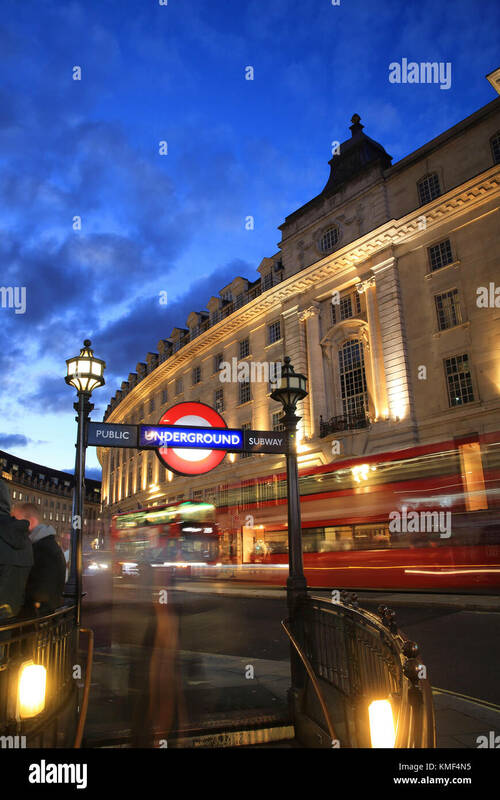 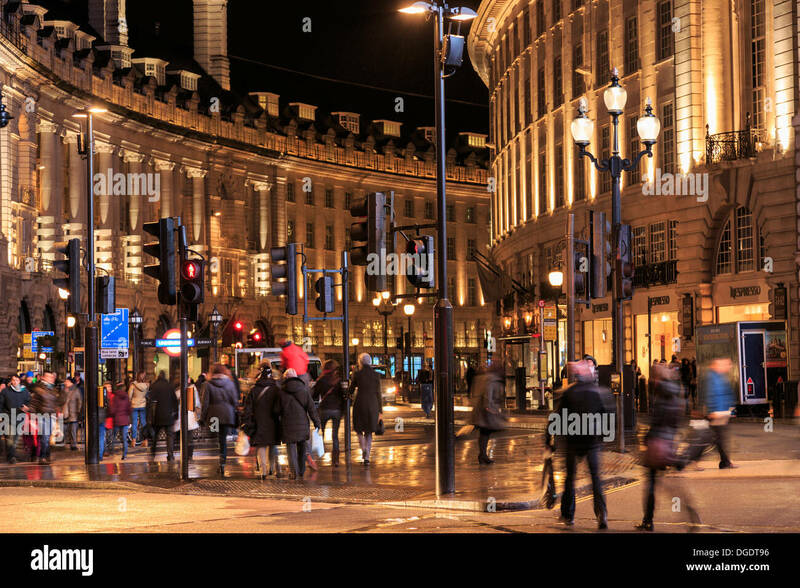 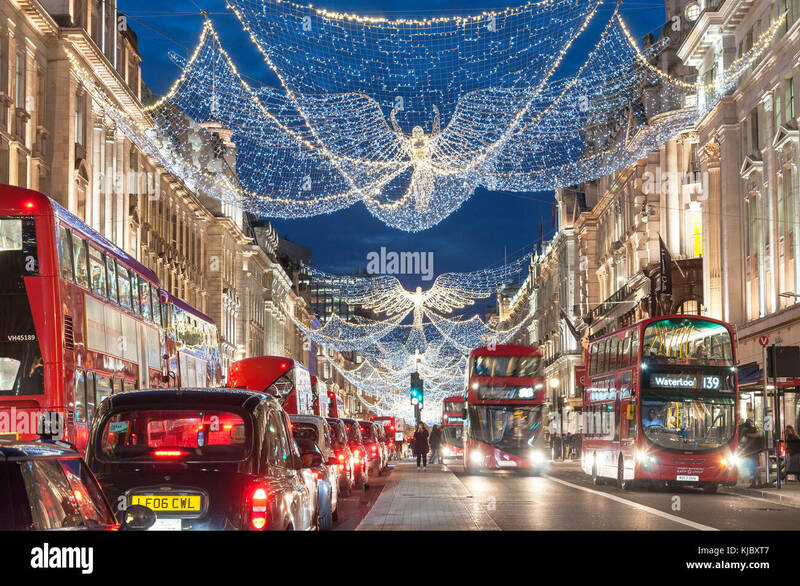 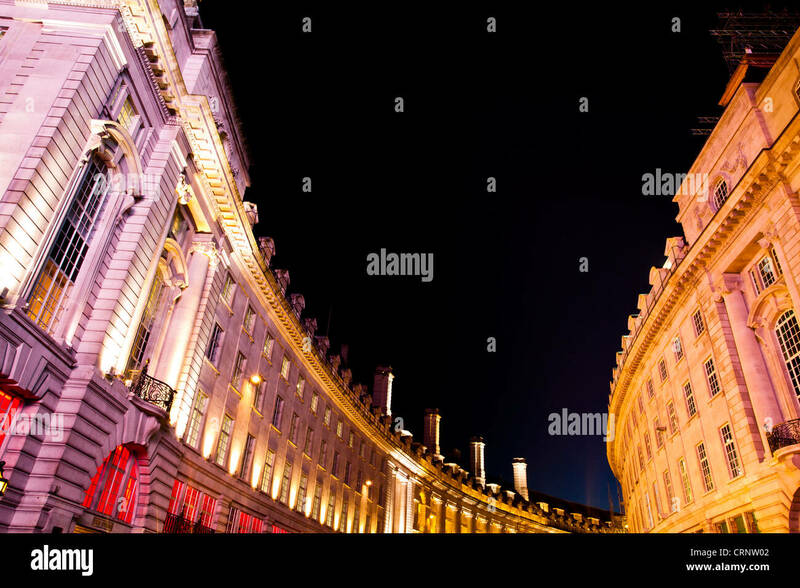 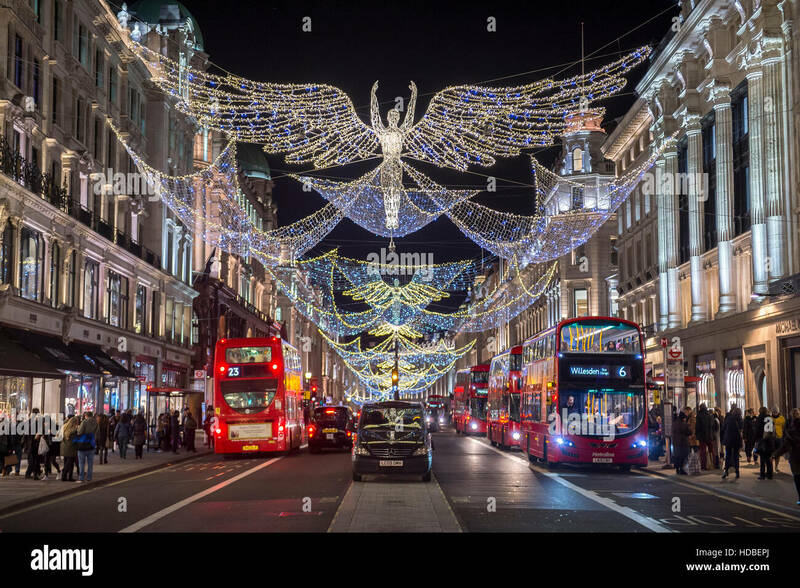 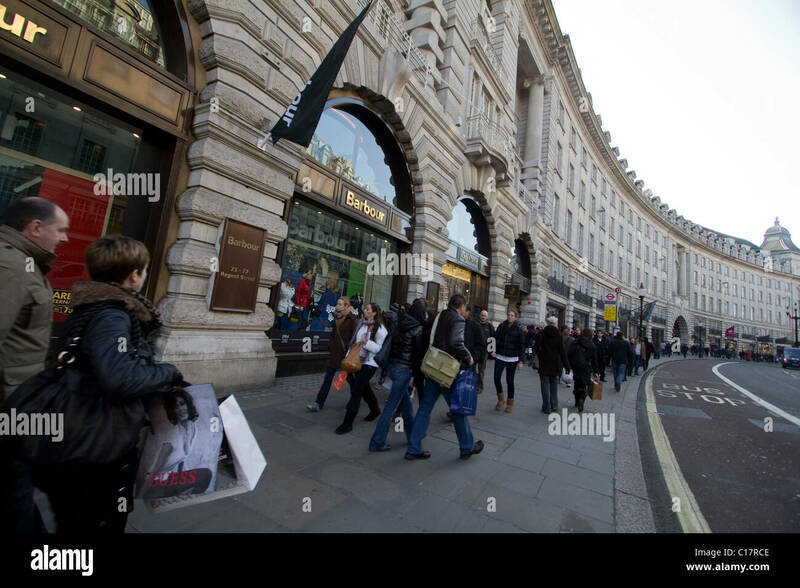 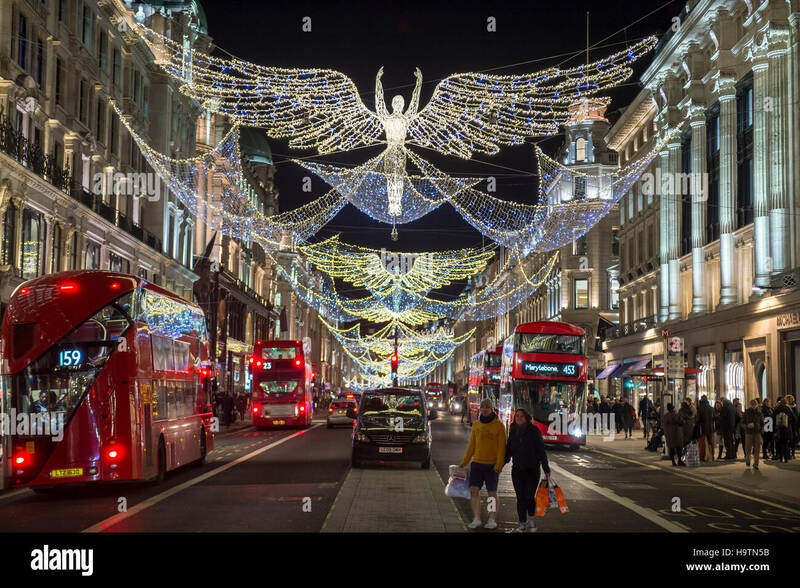 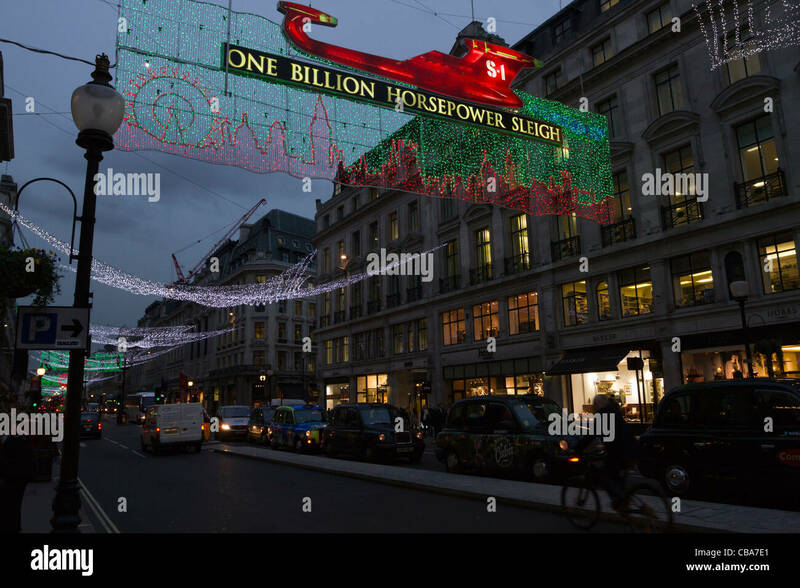 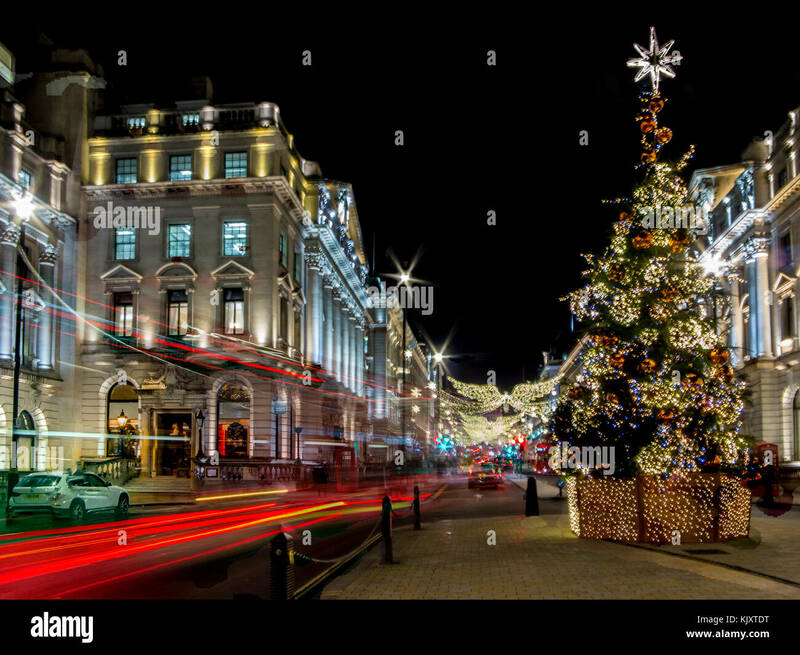 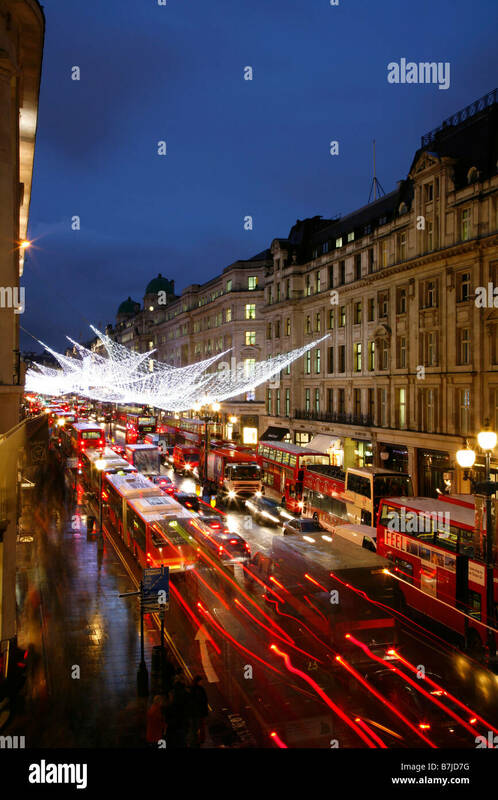 Construction work on property on Regent Street, London, England, U.K.
LONDON - NOVEMBER 18, 2016: Traditional black taxi awaits customers under twinkling Christmas angels lighting up Regent Street. 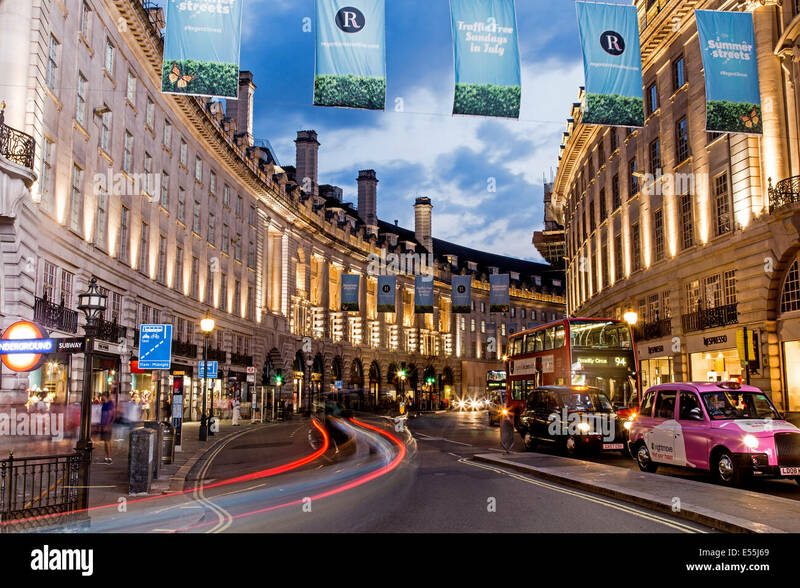 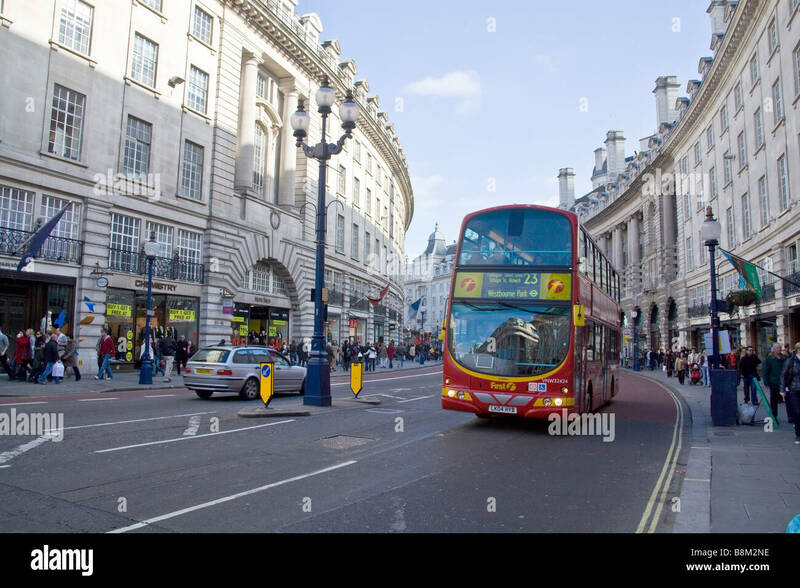 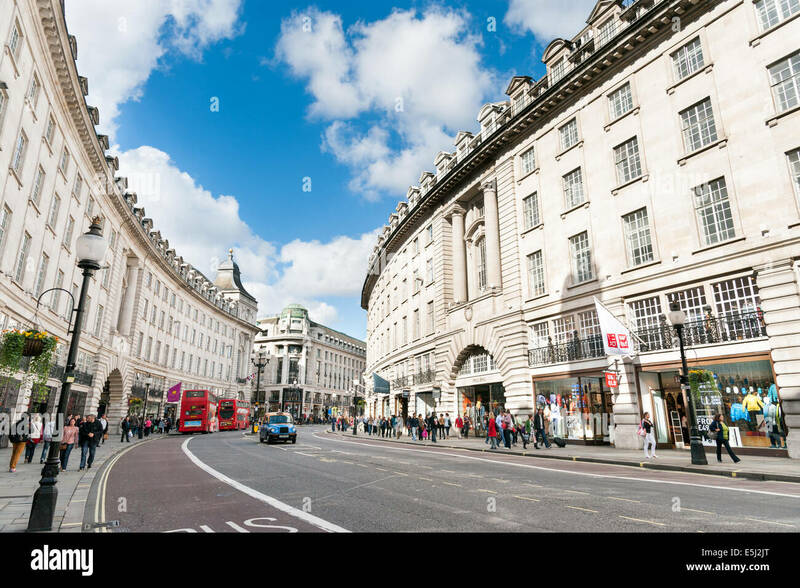 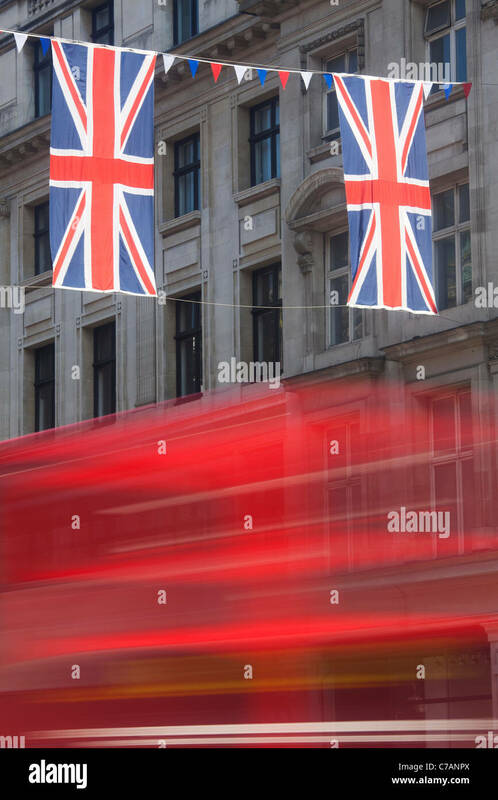 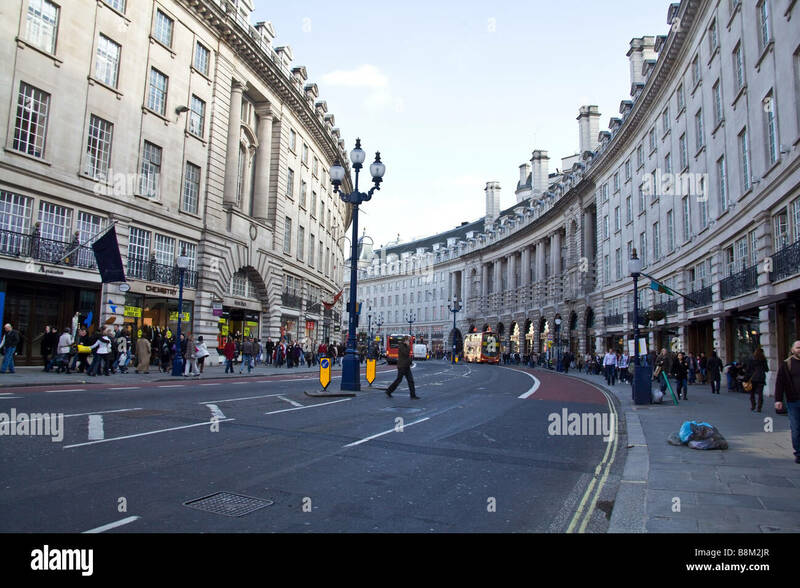 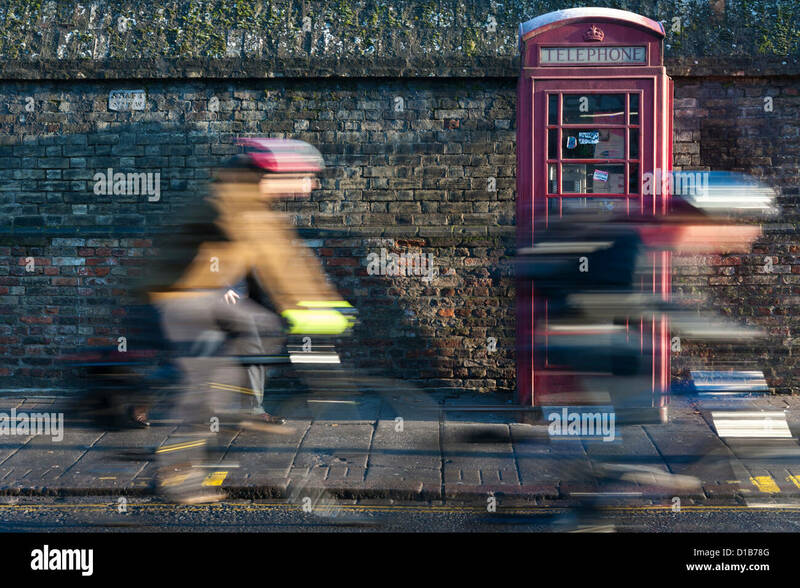 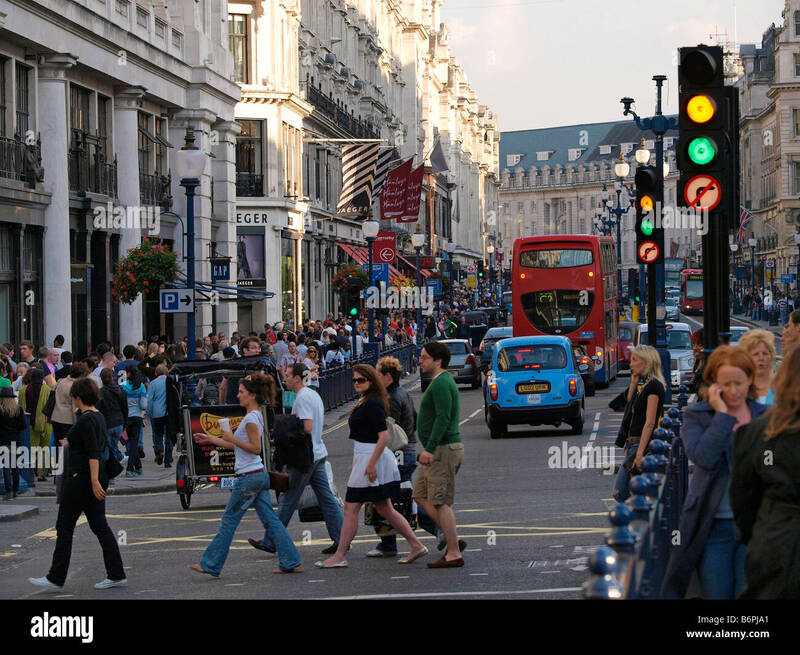 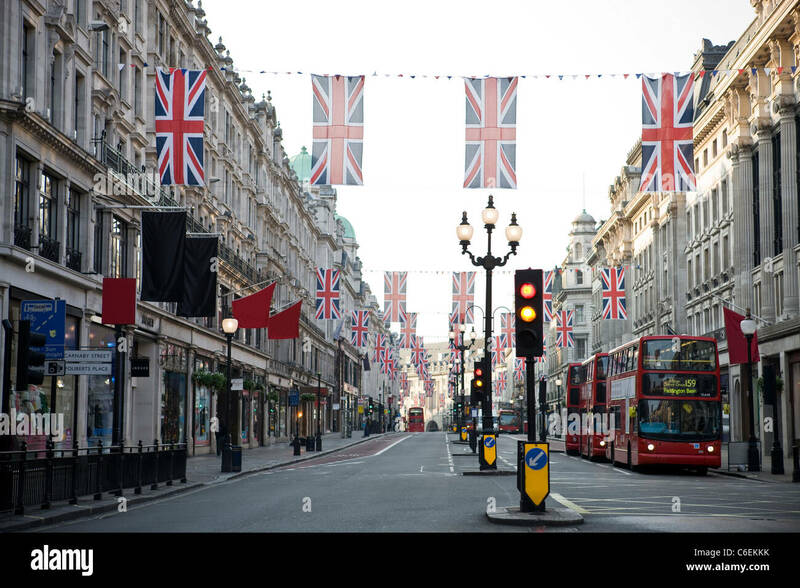 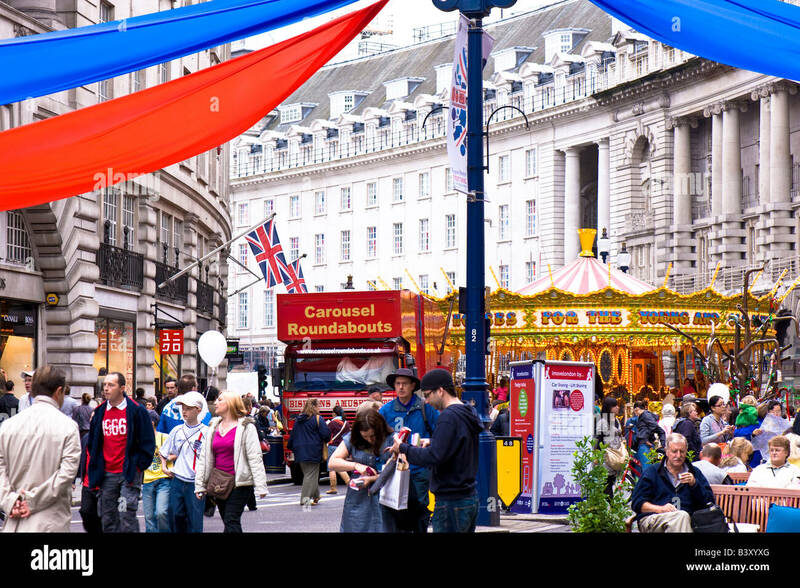 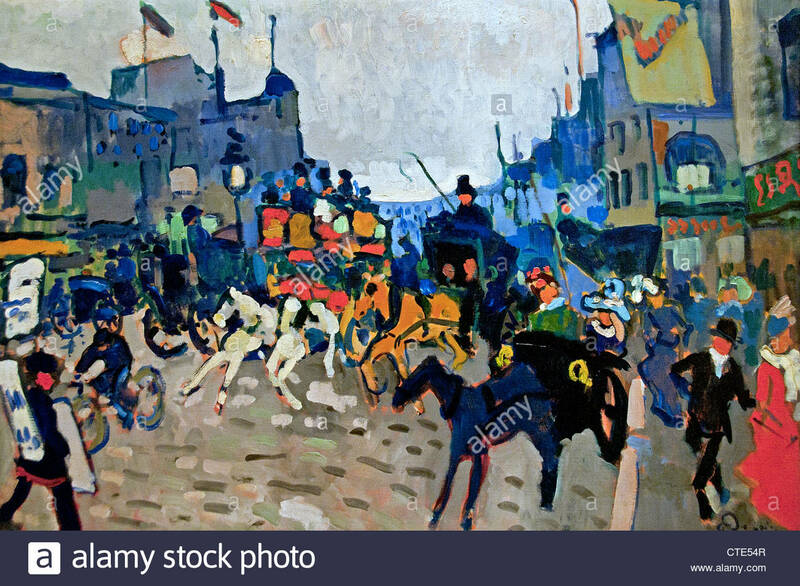 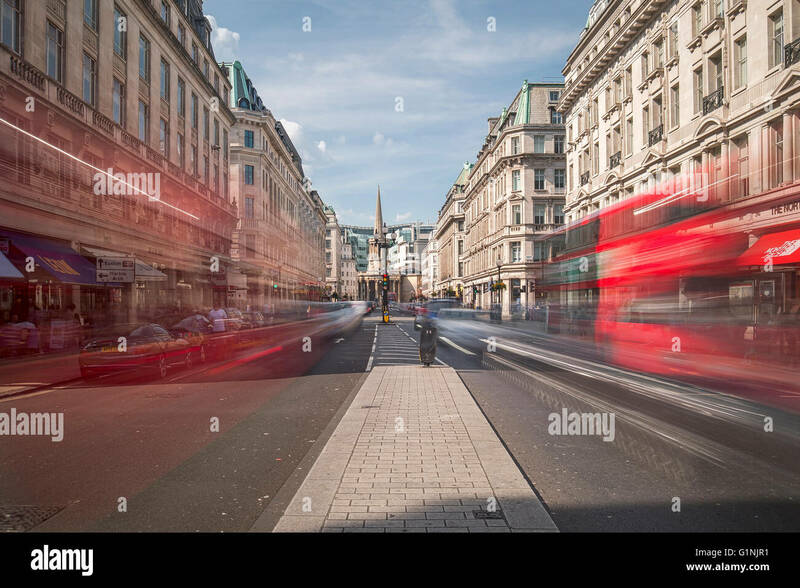 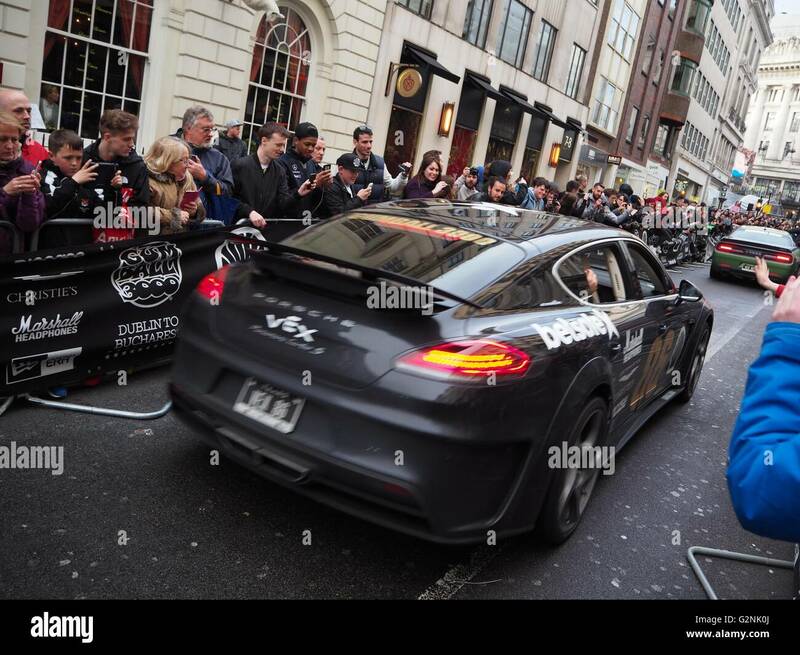 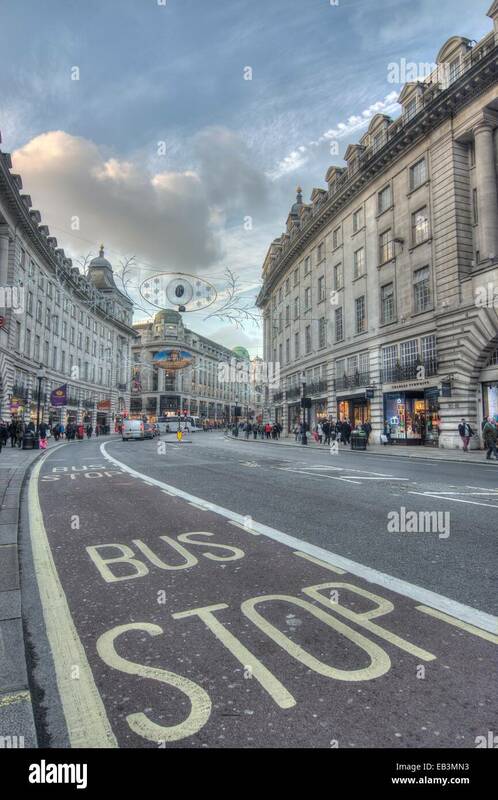 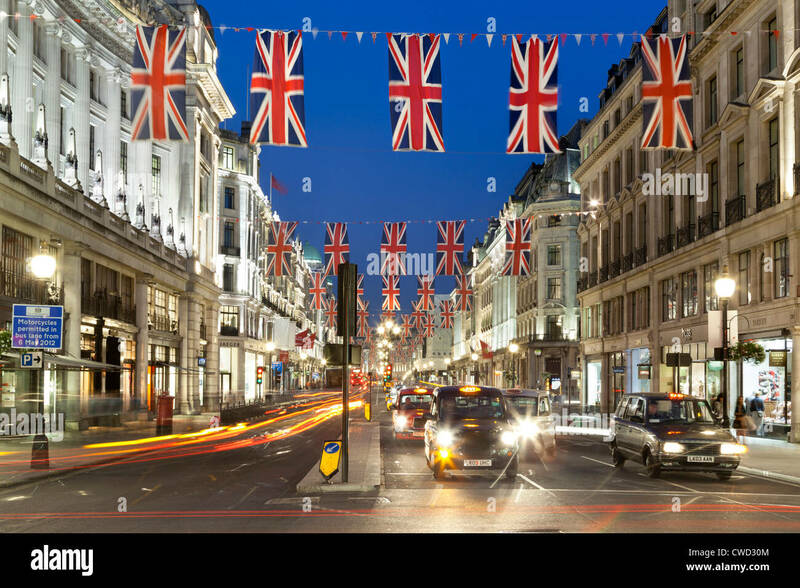 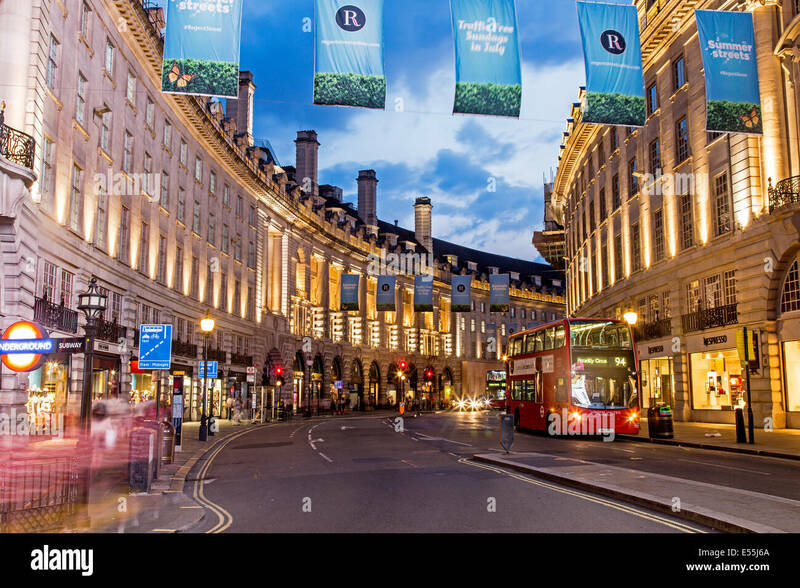 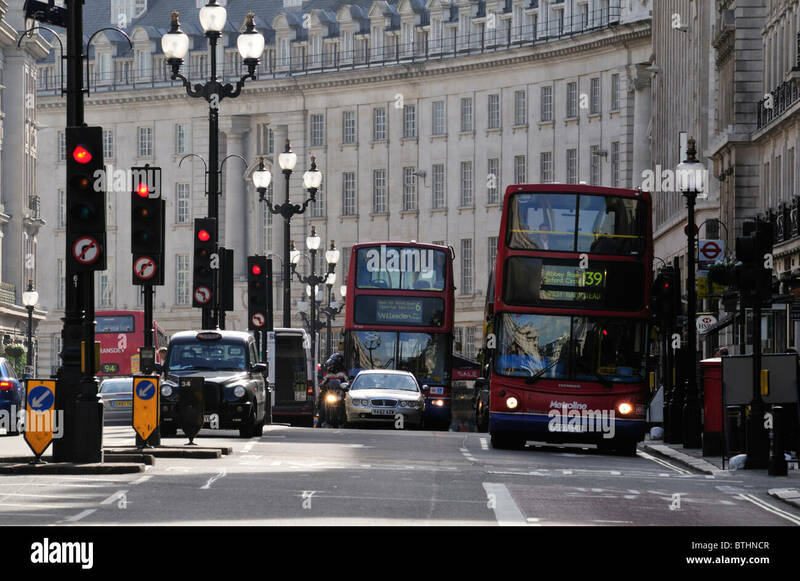 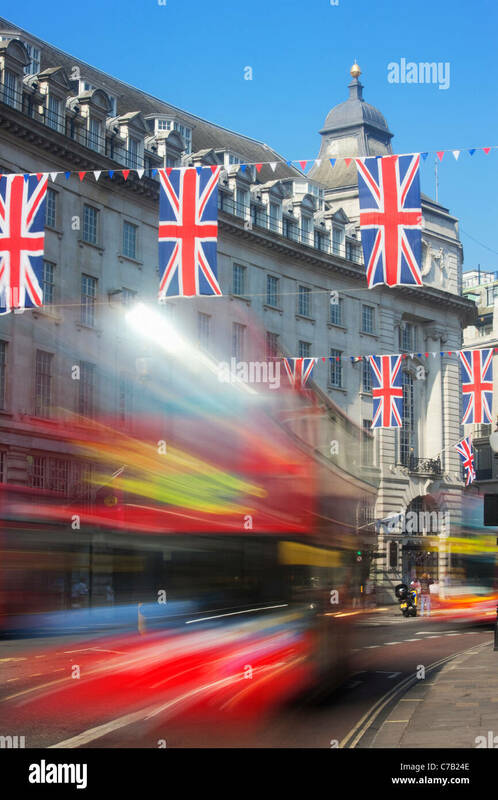 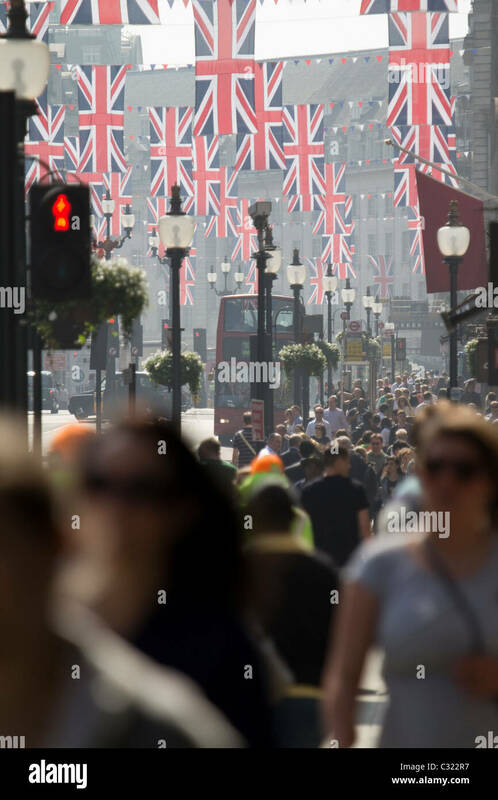 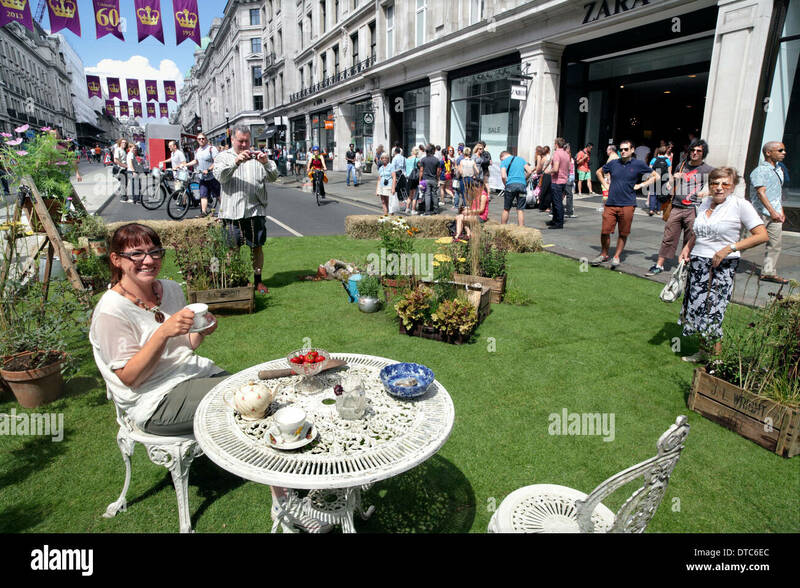 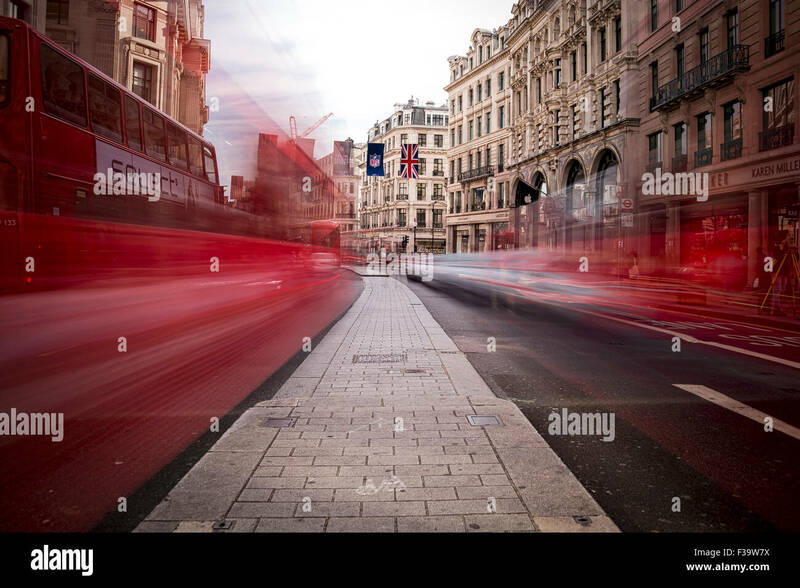 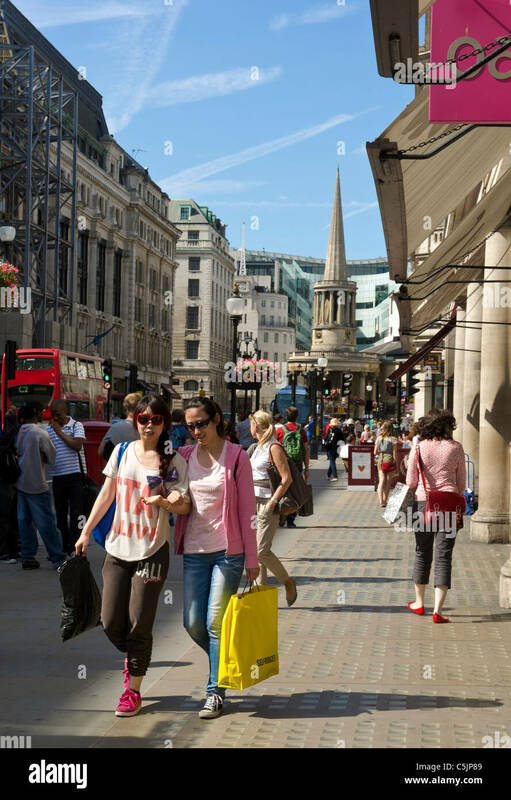 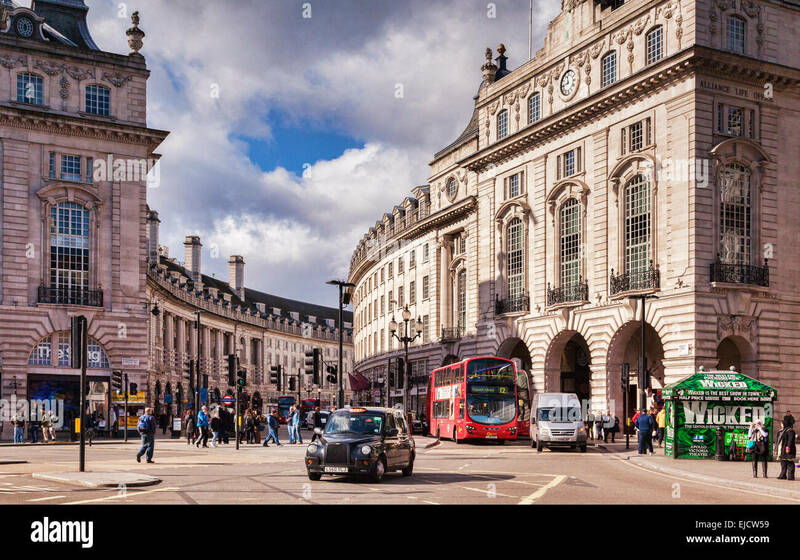 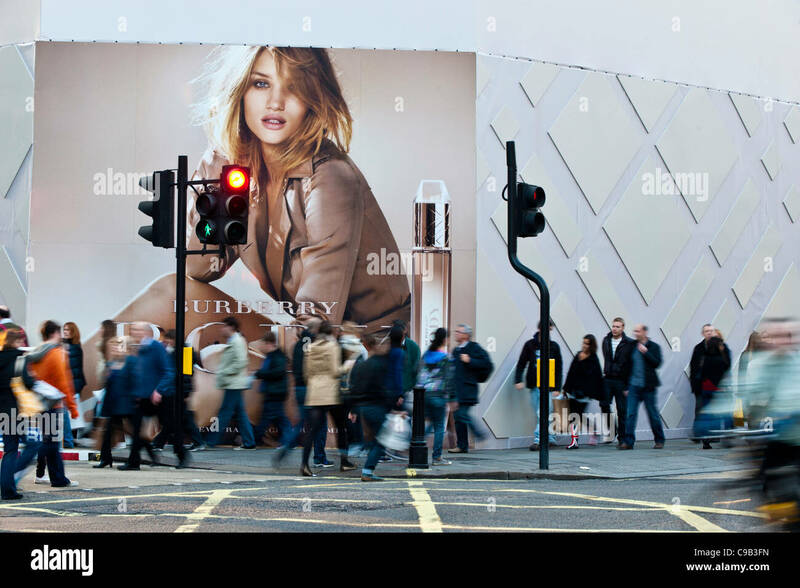 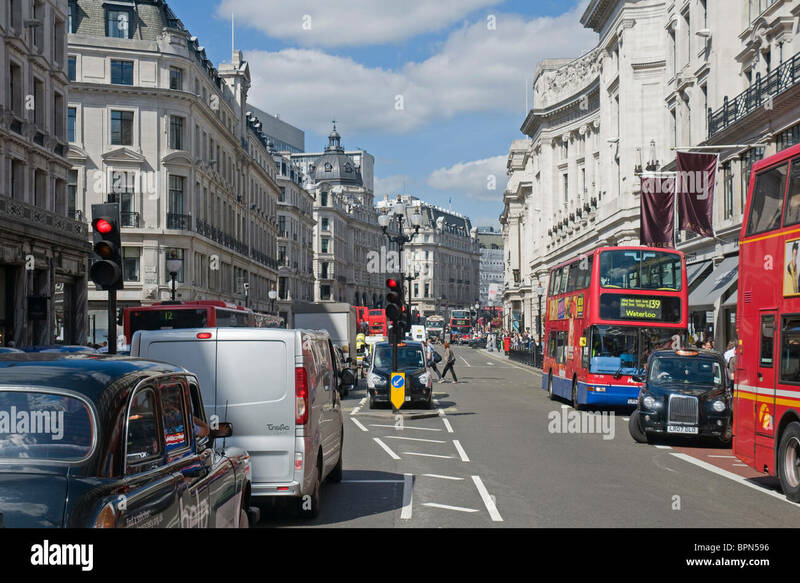 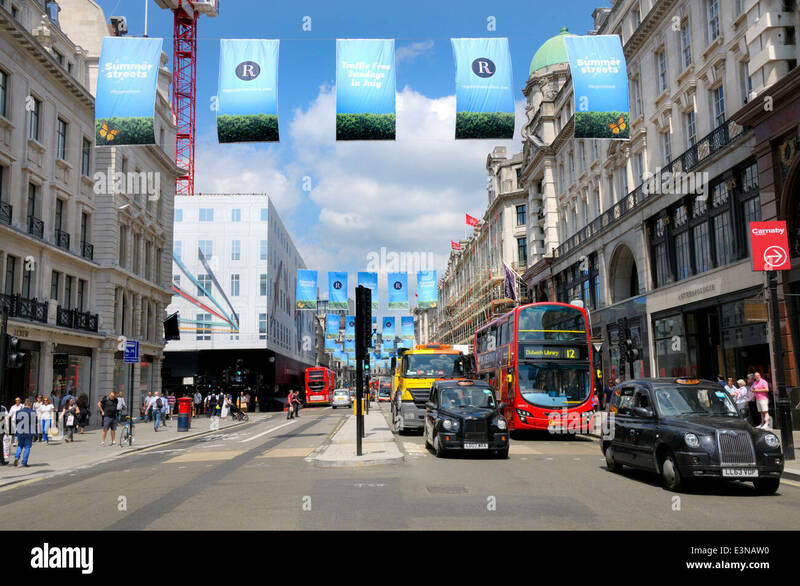 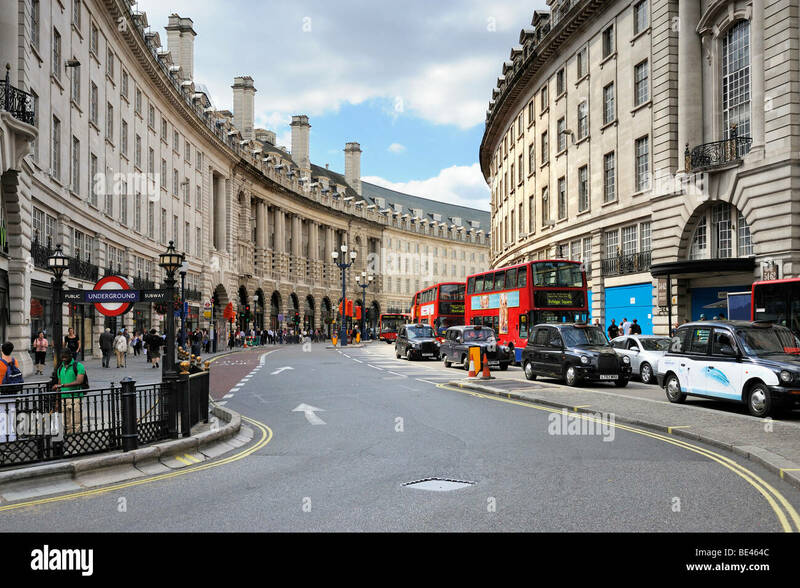 Regent Street in London with blur of traffic. 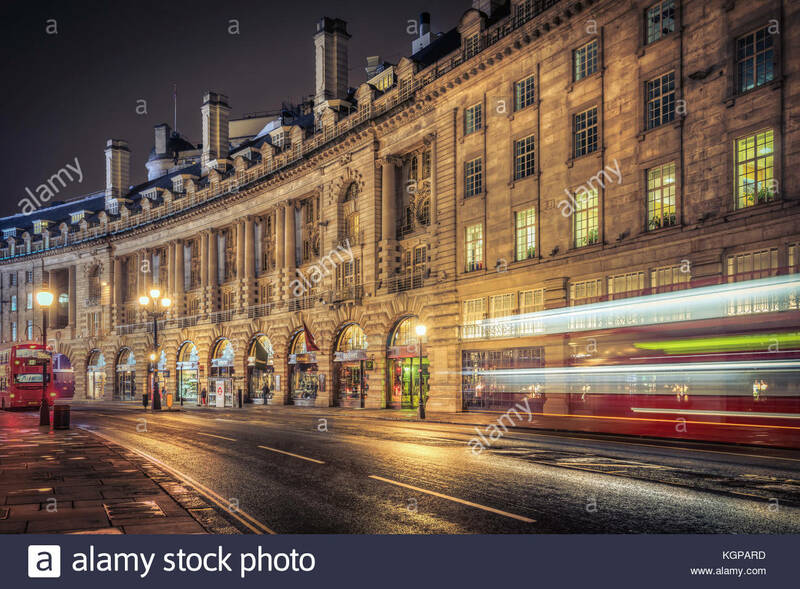 HDR. 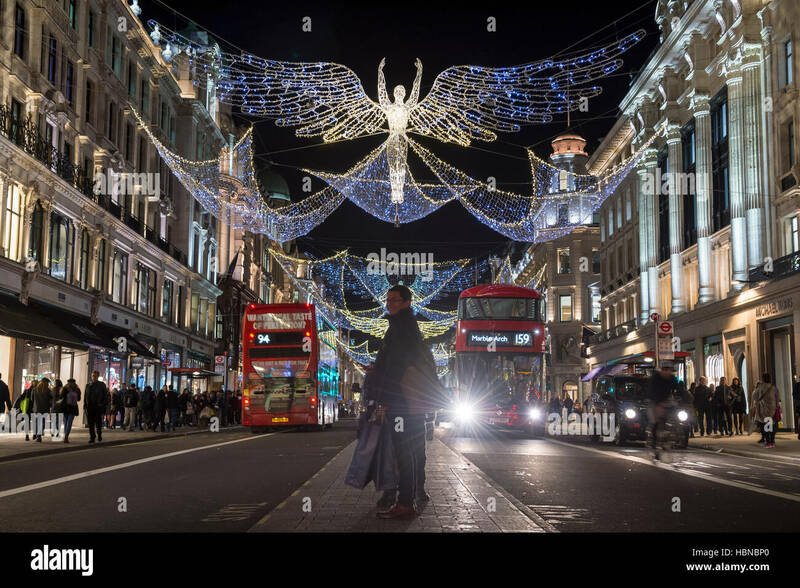 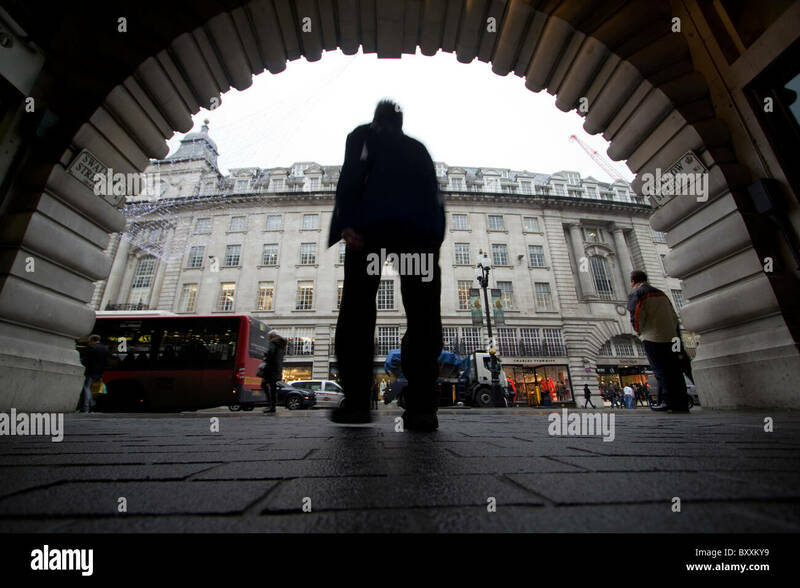 LONDON - DECEMBER 4, 2016: A pedestrian stops in the traffic median under twinkling Christmas angels lighting up Regent Street. 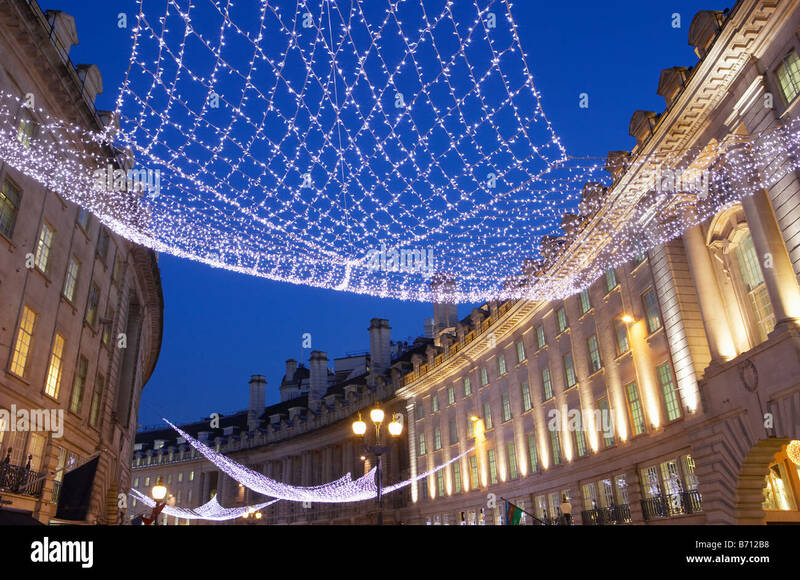 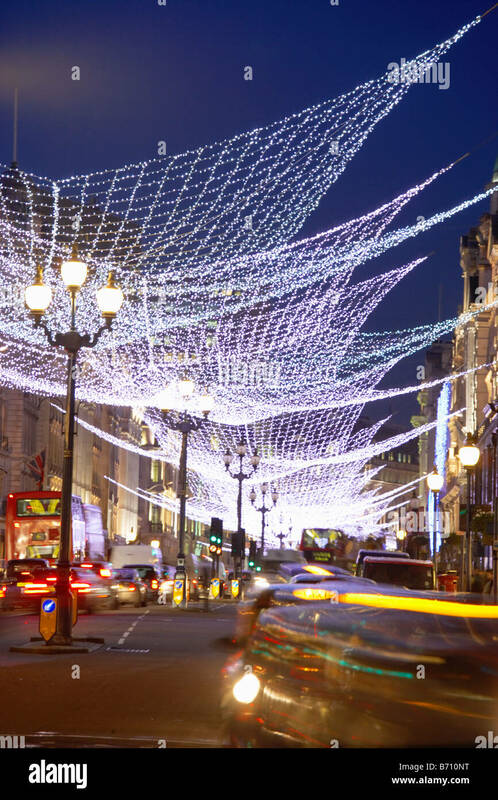 Christmas lights Regent Street London. 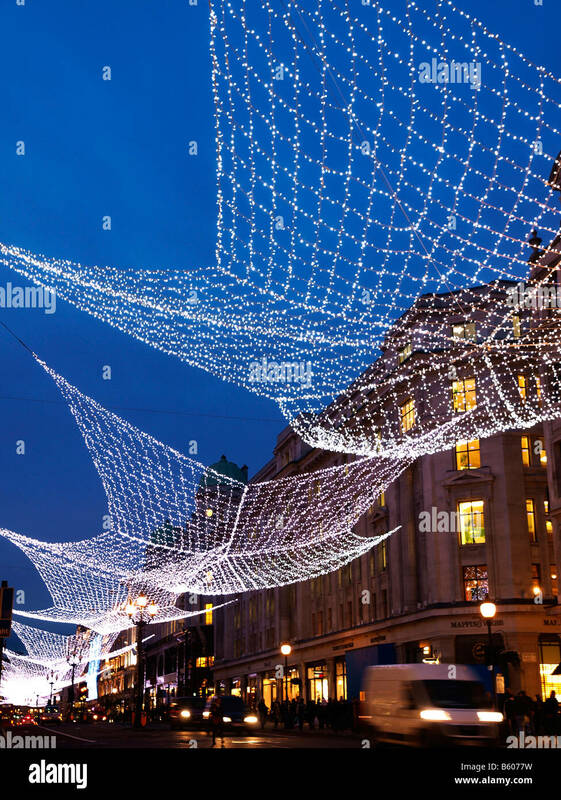 For the 2008 - 2009 holiday season. 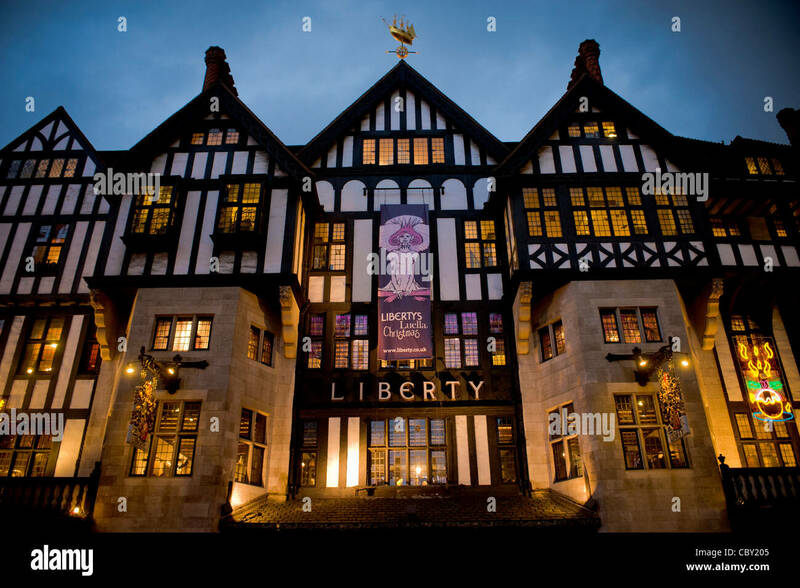 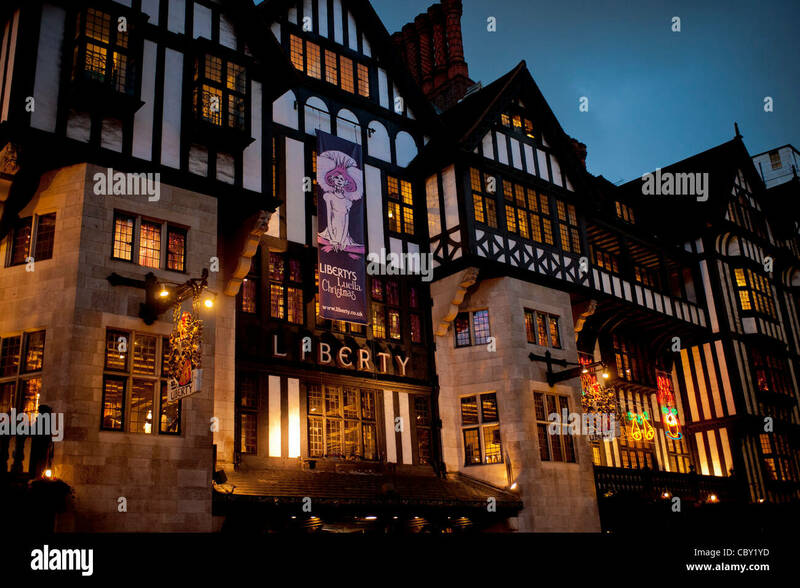 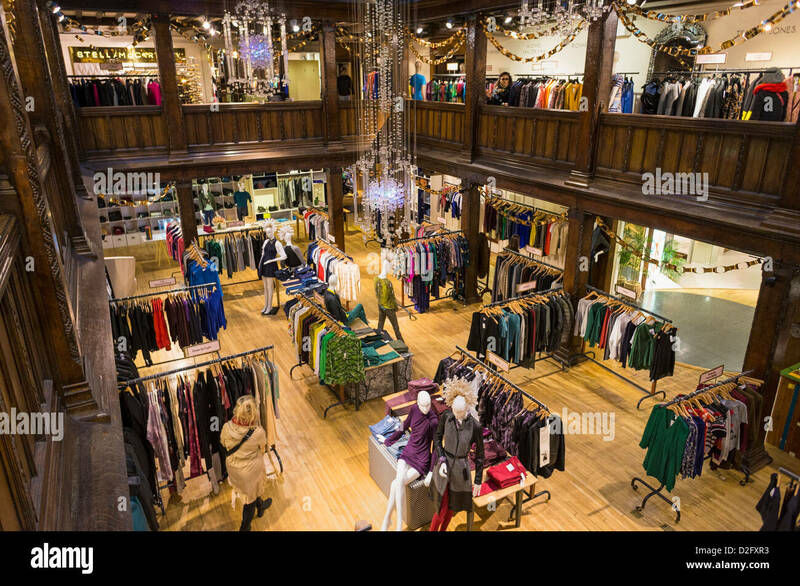 Front of Liberty store, Regent Street, London, at Christmas. 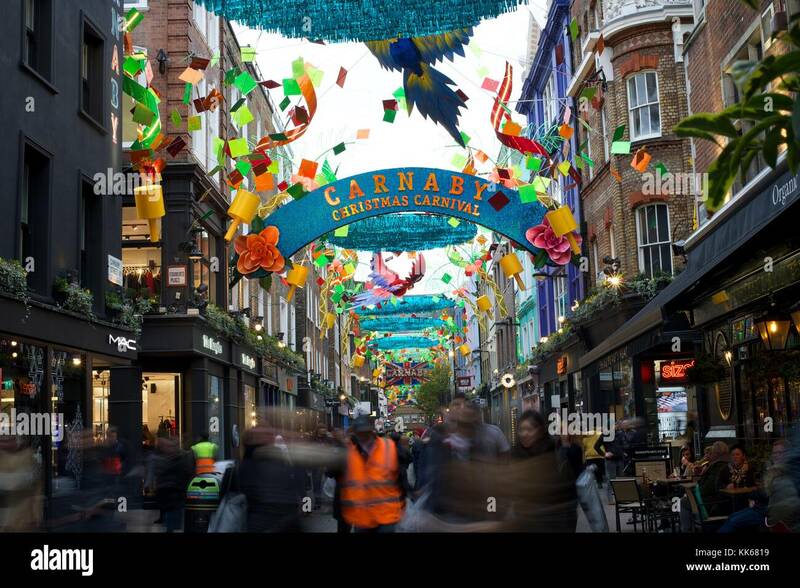 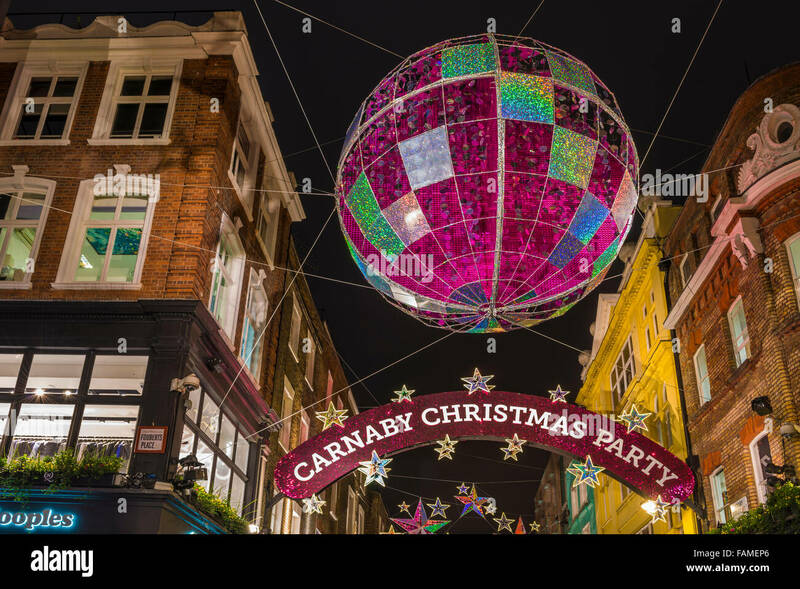 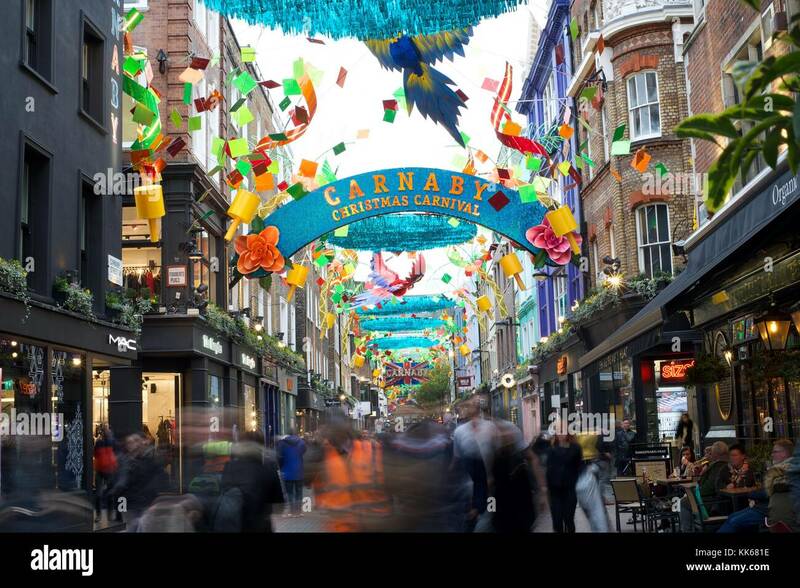 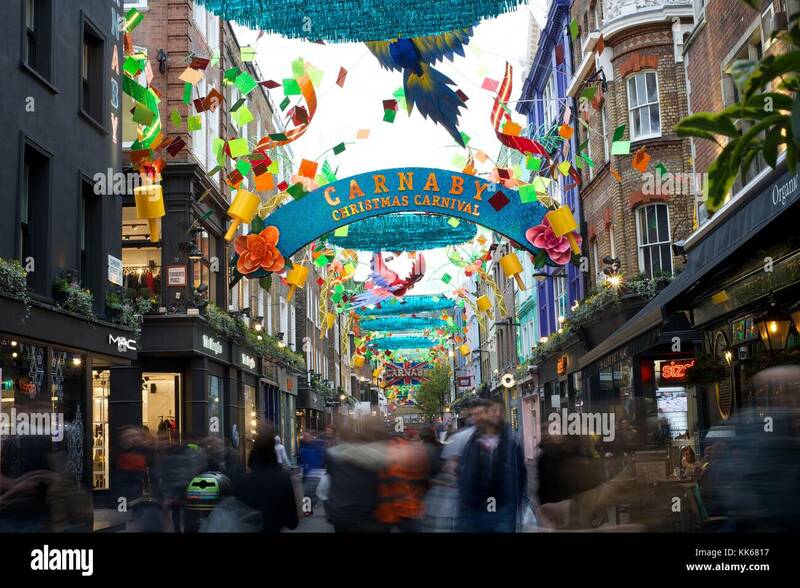 Christmas lights on Carnaby Street, London UK. 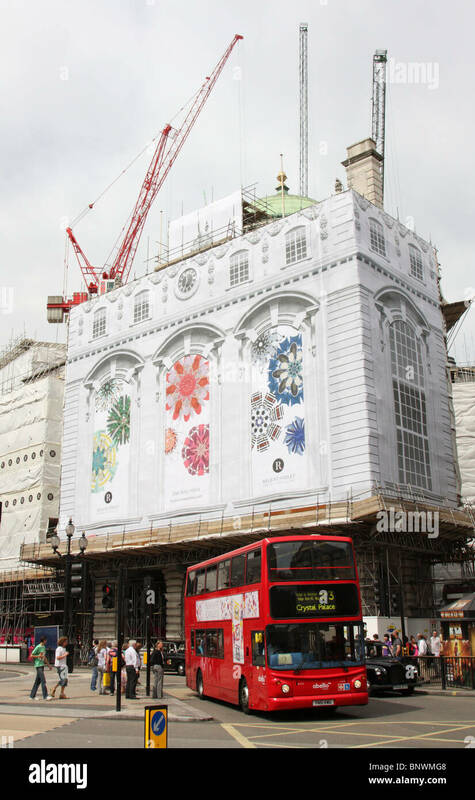 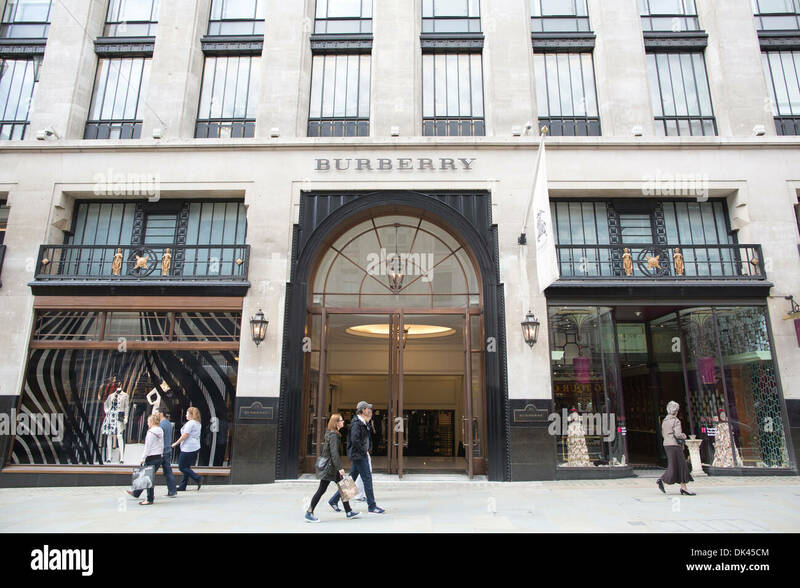 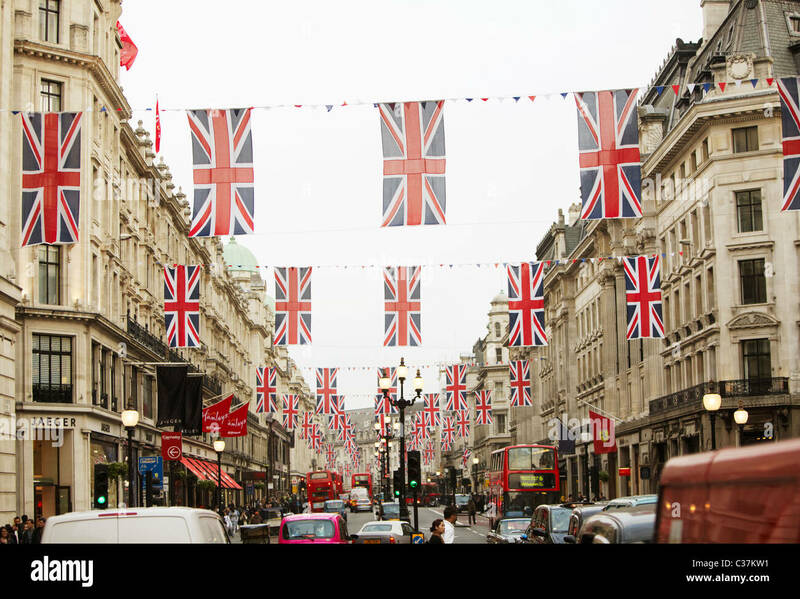 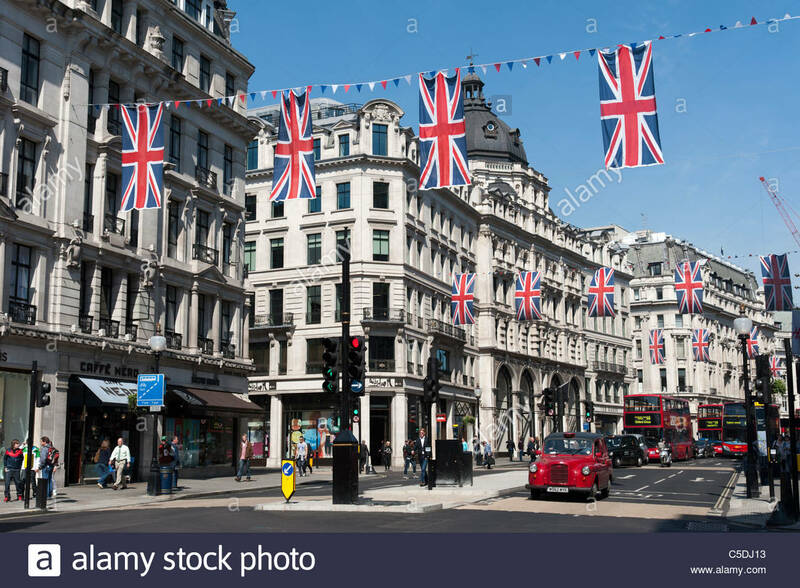 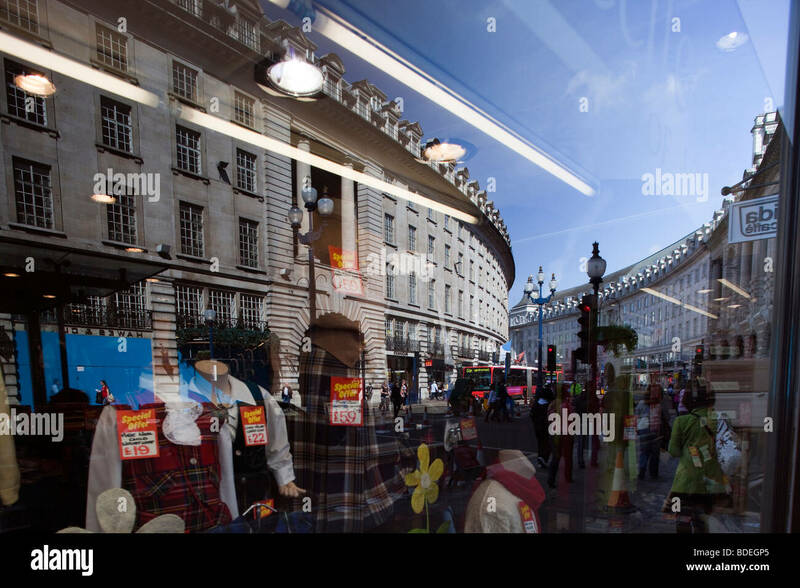 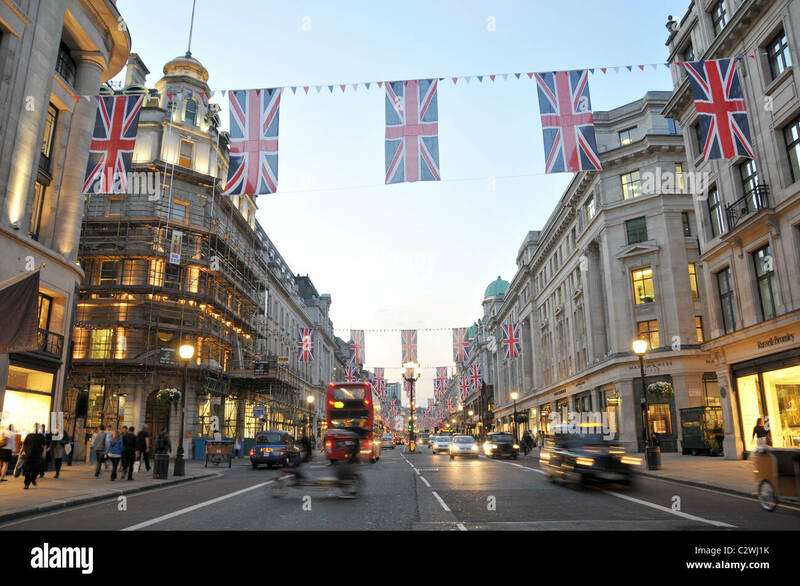 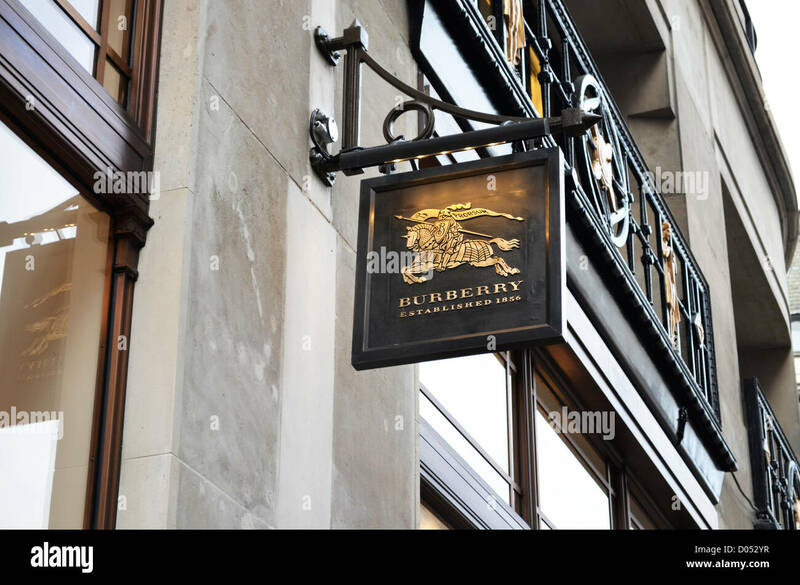 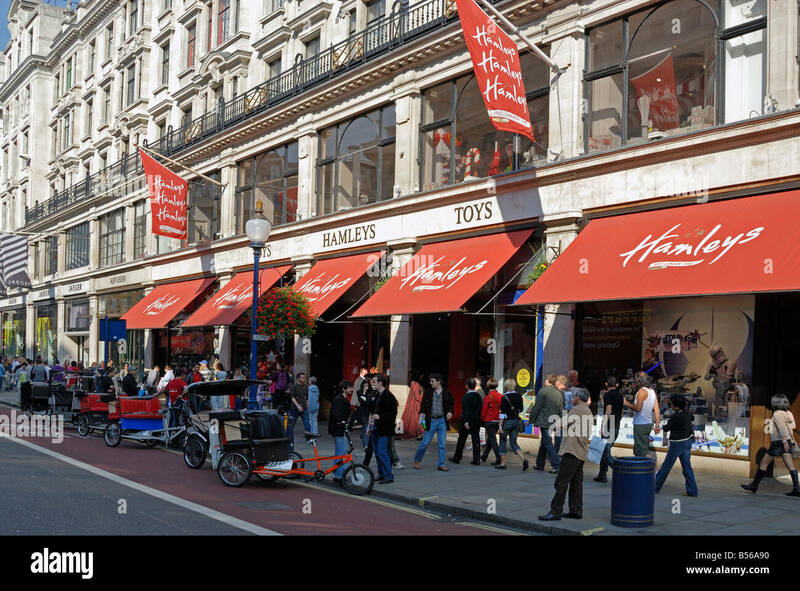 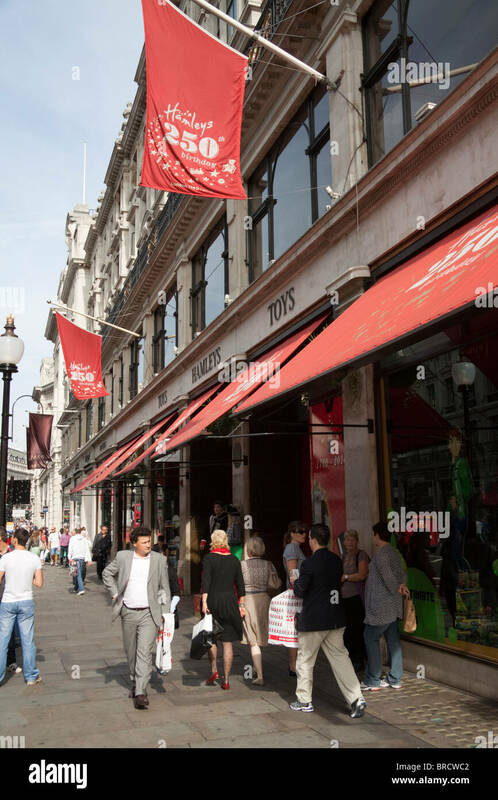 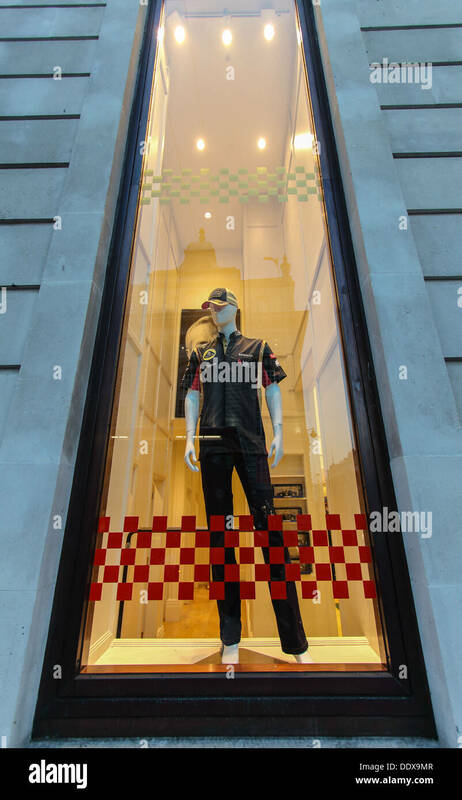 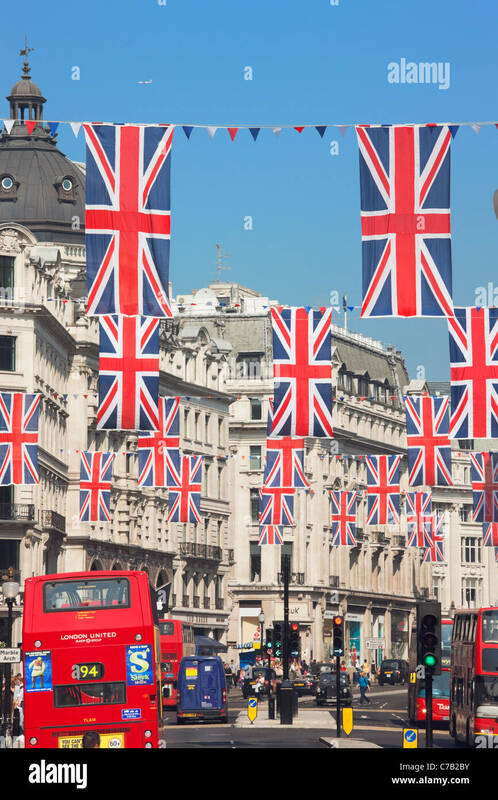 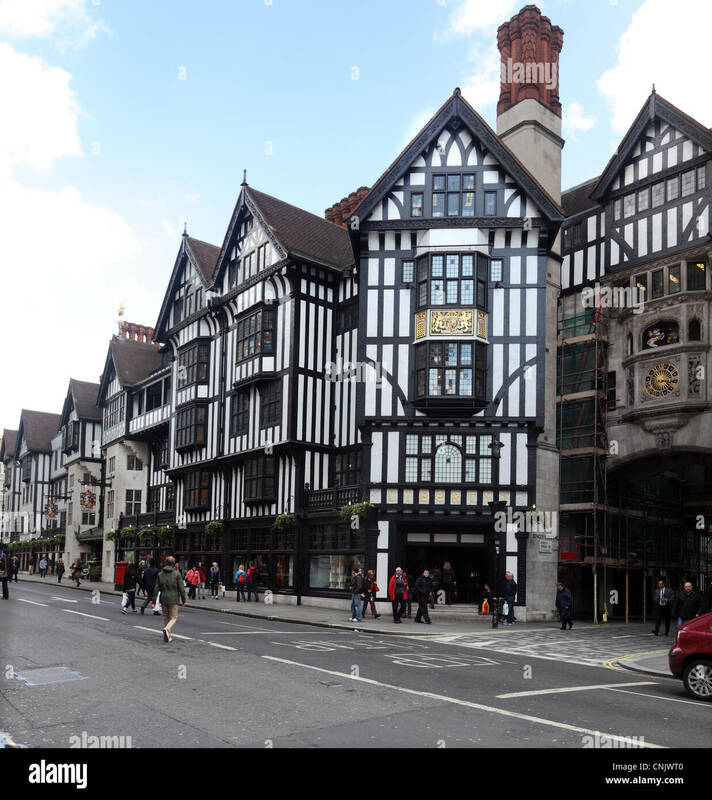 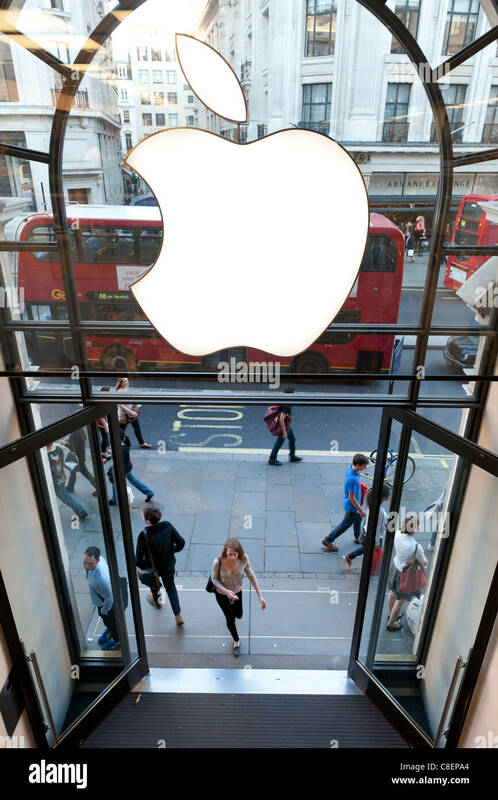 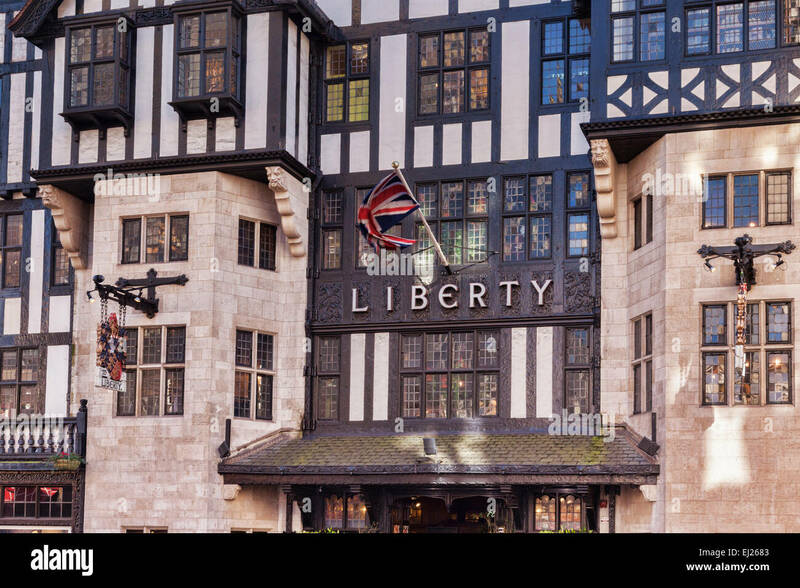 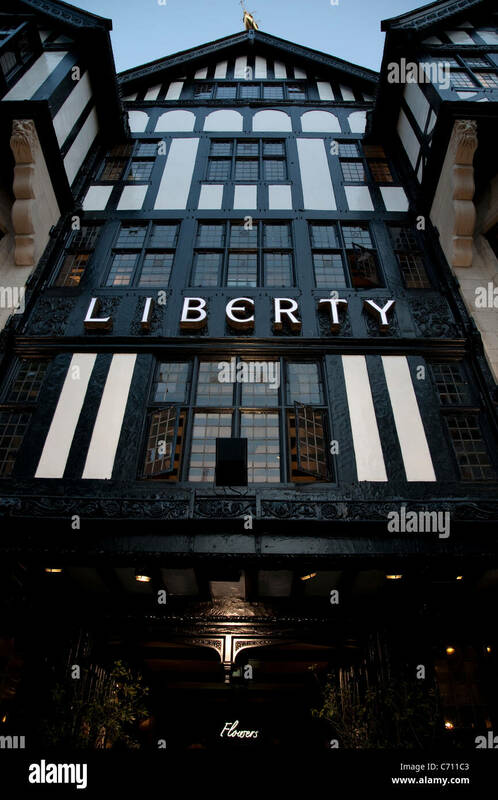 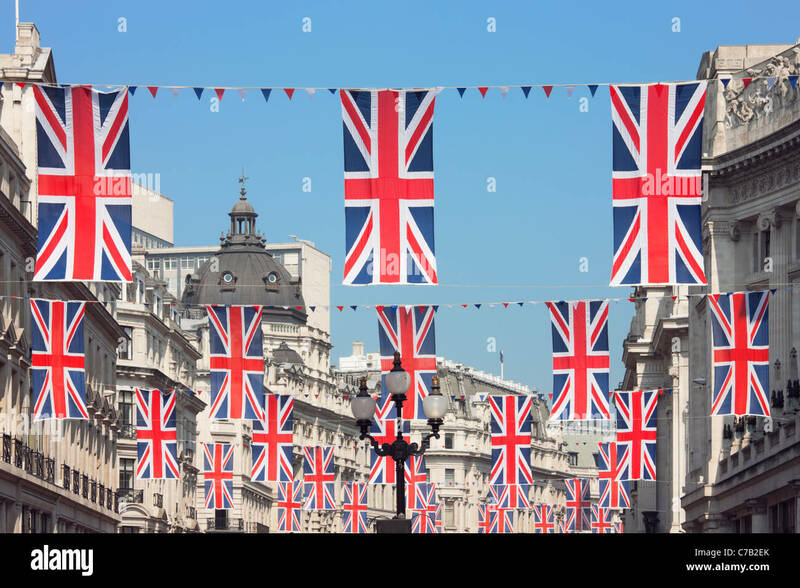 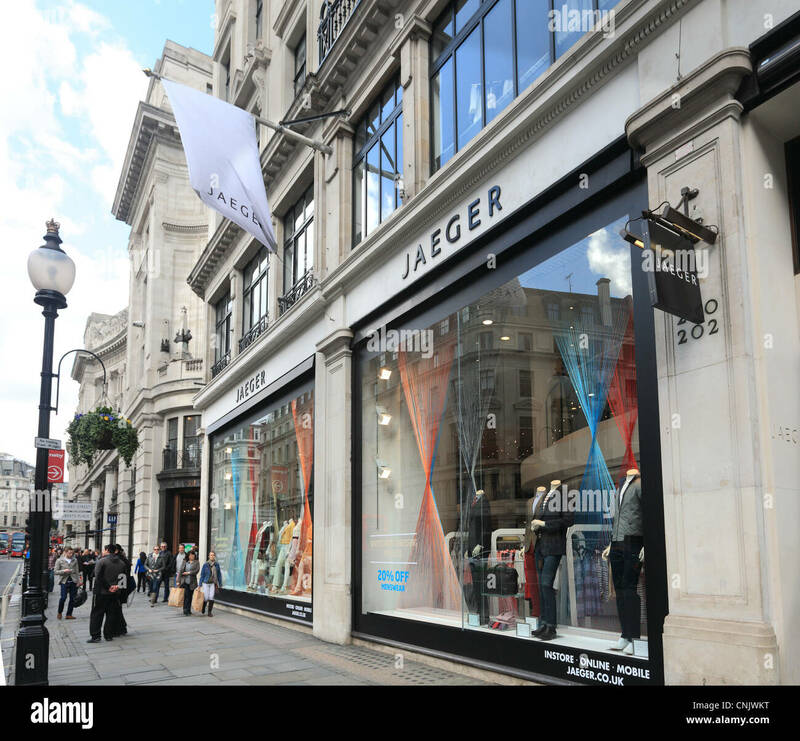 The famous shop front of Liberty, Regent Street, London, England.